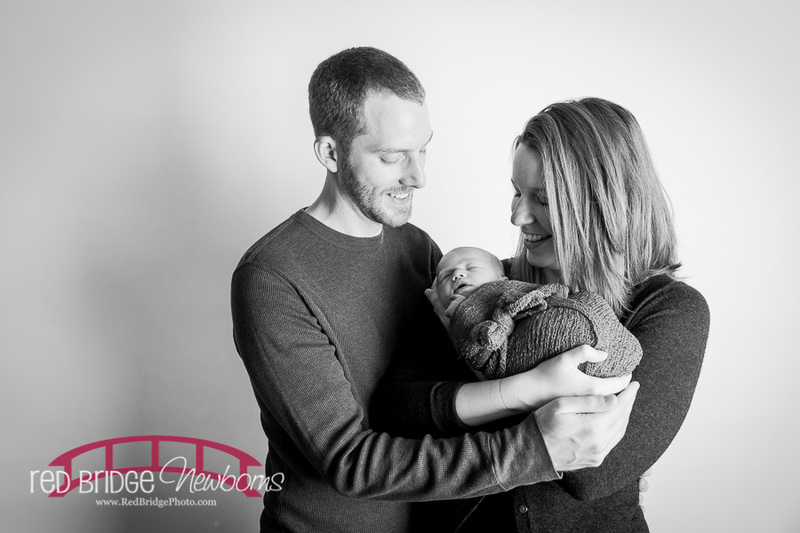 I love a good full circle moment and this is just one for ya! 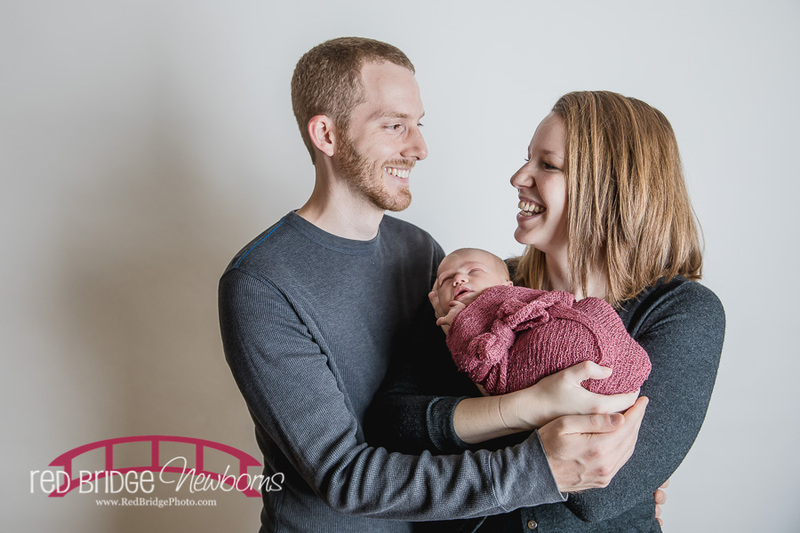 I photographed Laura and Michael’s wedding in Punxsutawney, PA many years back and I have know Michael for many years before that when we were both working together at Duke University Medical Center back in my nursing days. 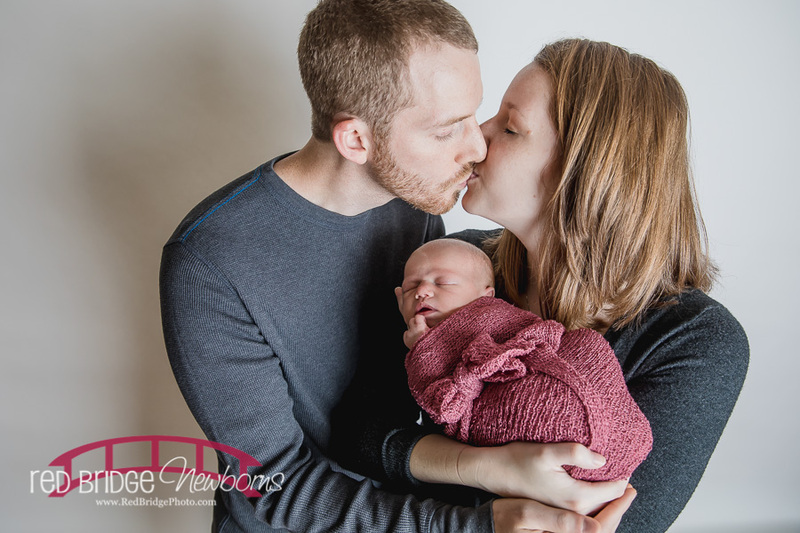 Many of the pictures from their beautiful Pennsylvania wedding day are still in my portfolio to this day because it was that much of amazing that happened up there. 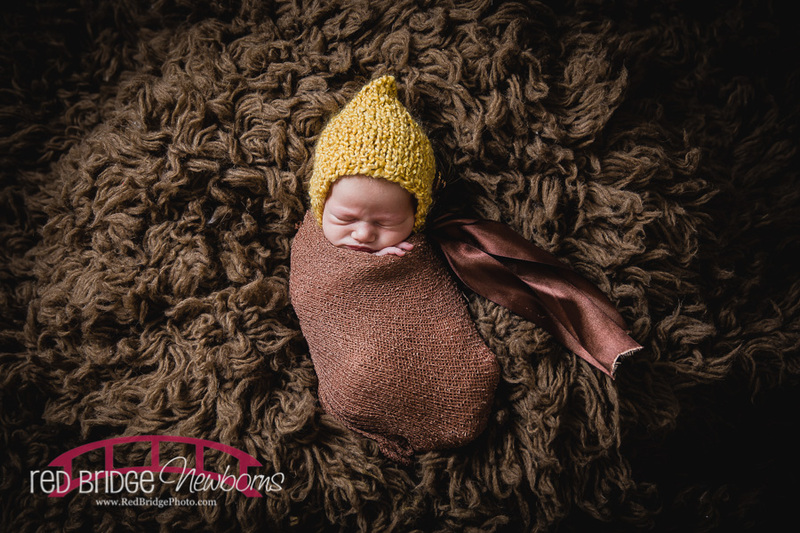 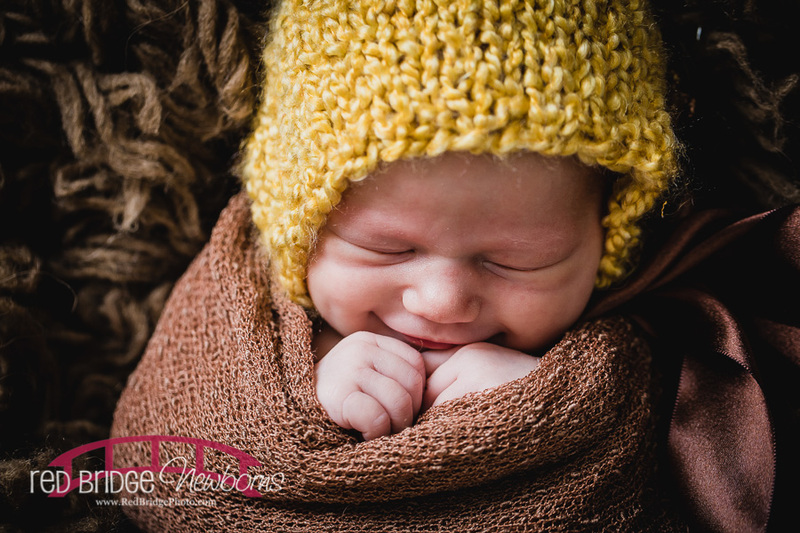 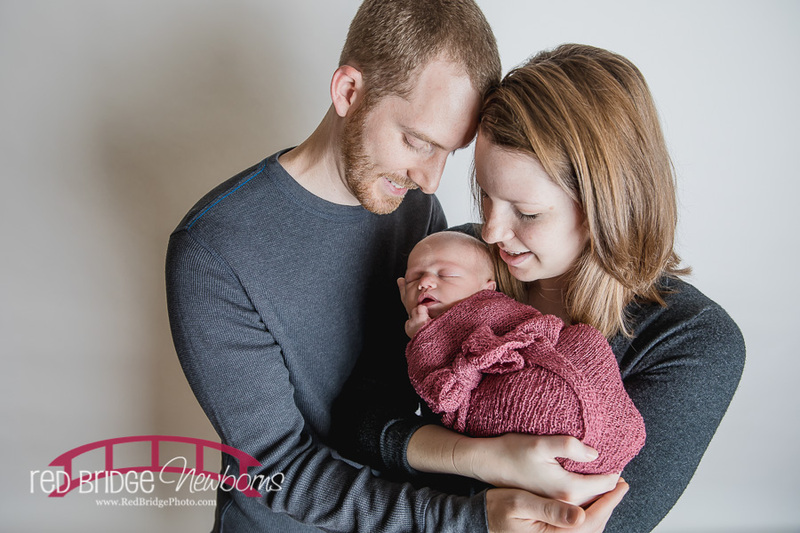 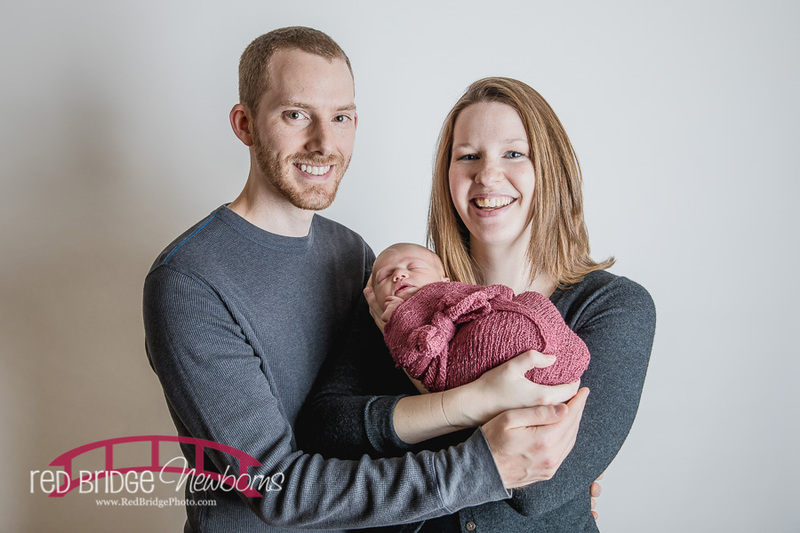 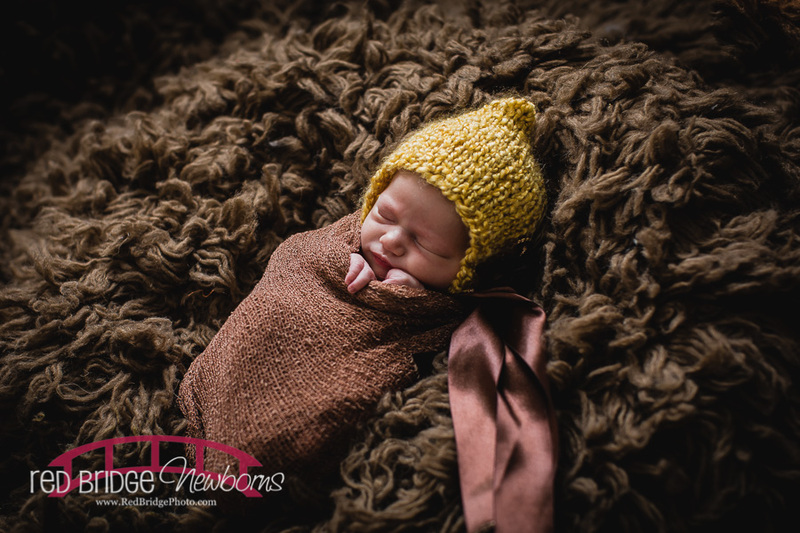 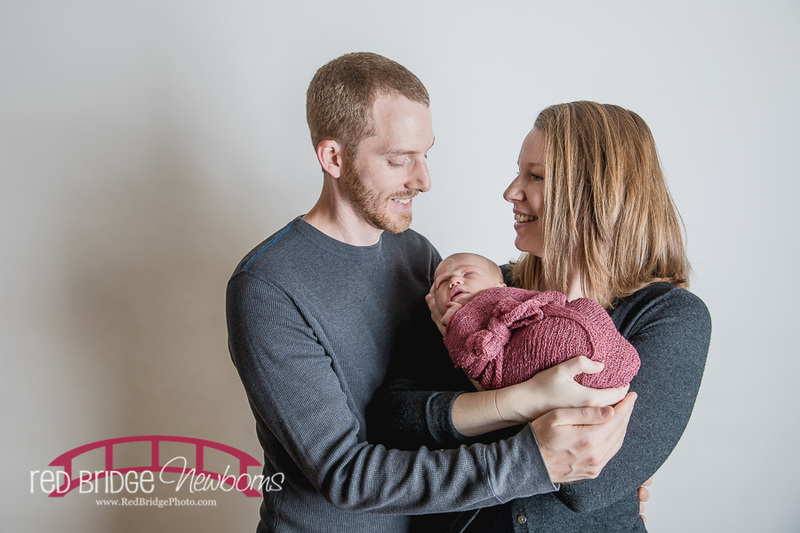 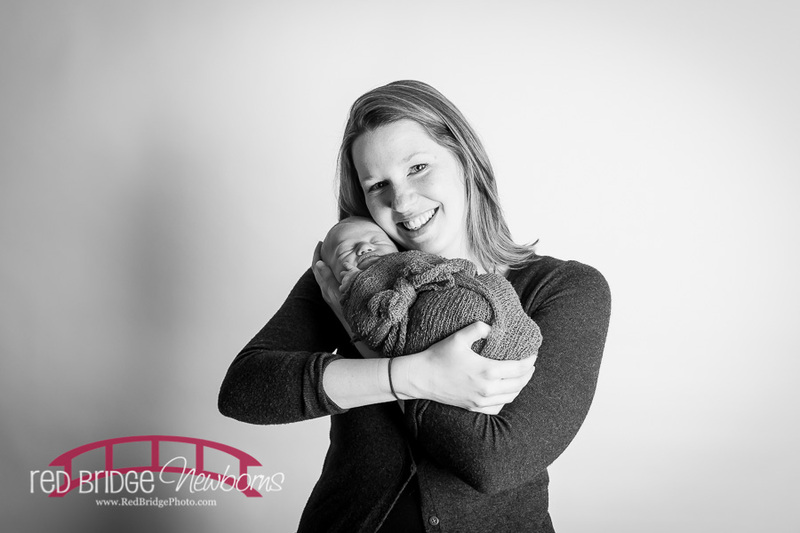 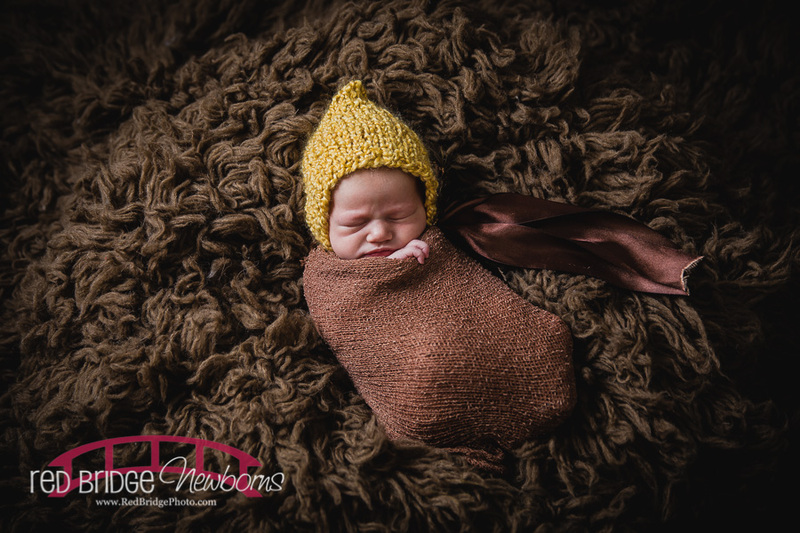 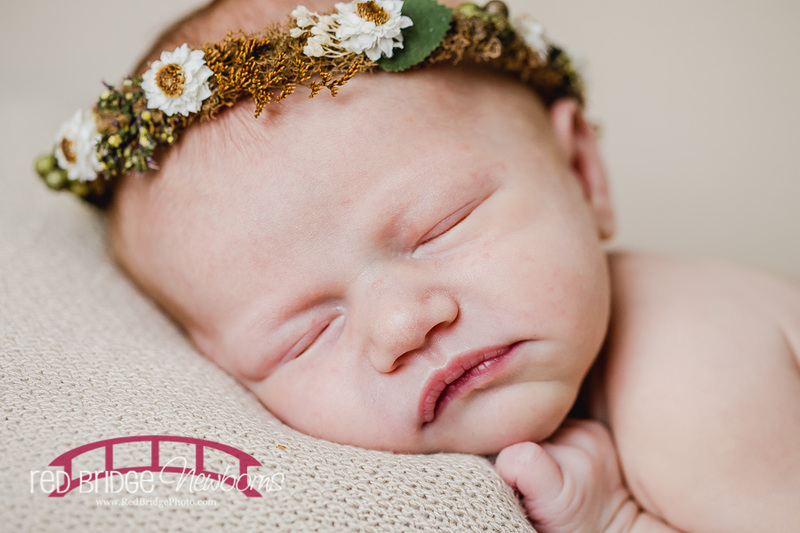 Now Laura and Michael recently had a little one – little Averie was born in the fall and they brought her to the studio for her newborn session. 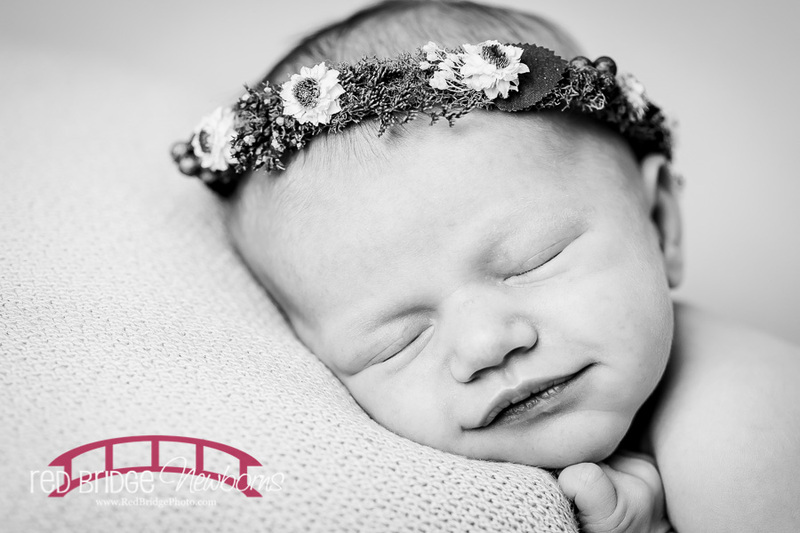 This little had a whole mess of reflux that was extremely painful especially when she was laying on her back so we had to really work and be patient to get the shots from her session and it also even required them bringing her back to the studio a few days after the first session to complete the session because we had already invested many hours into the session the first day. 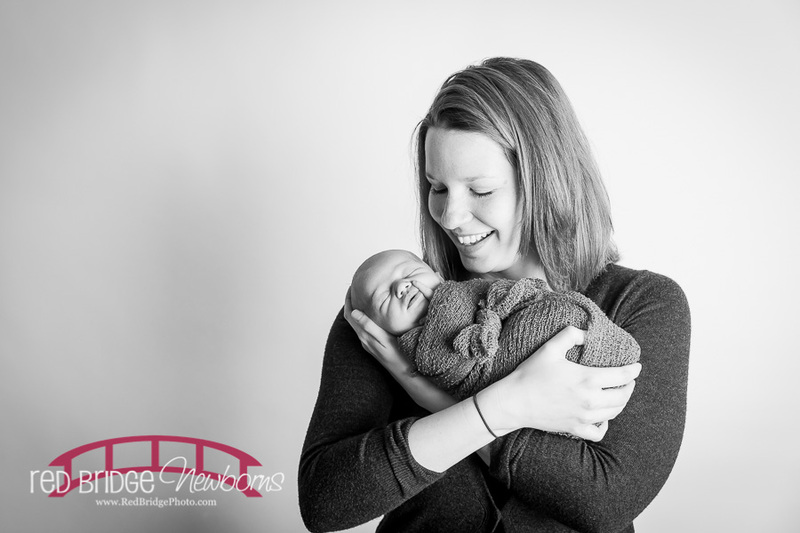 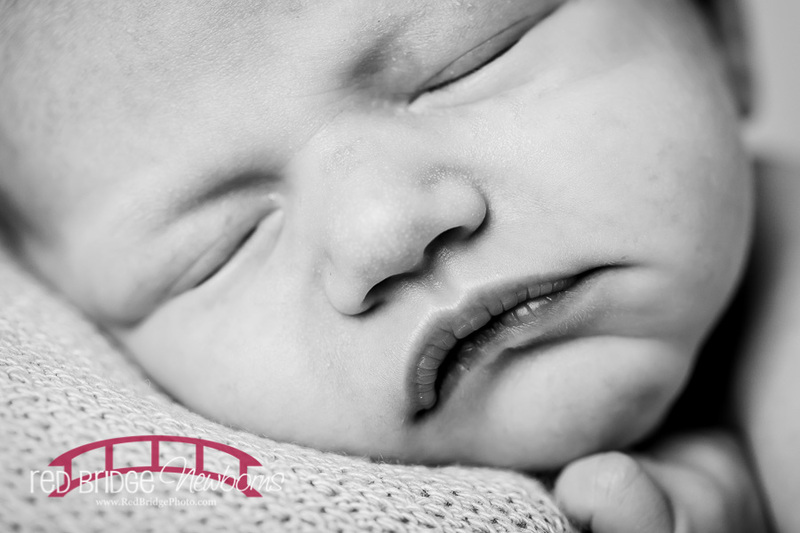 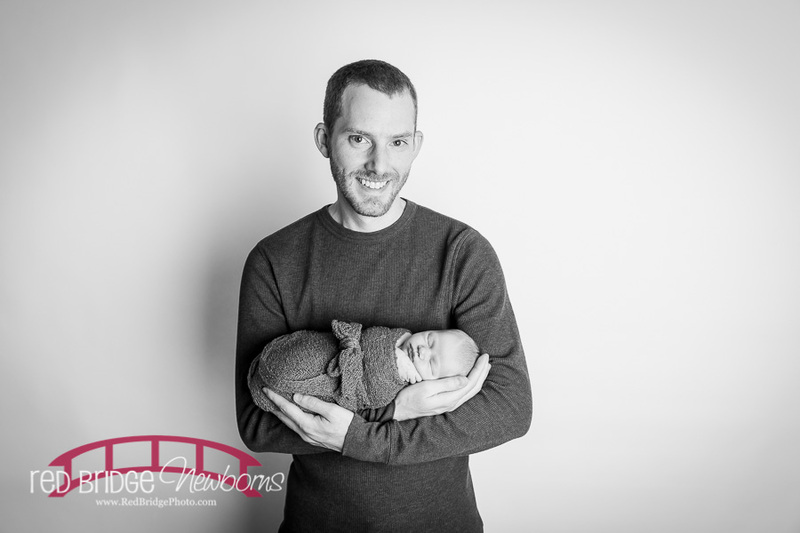 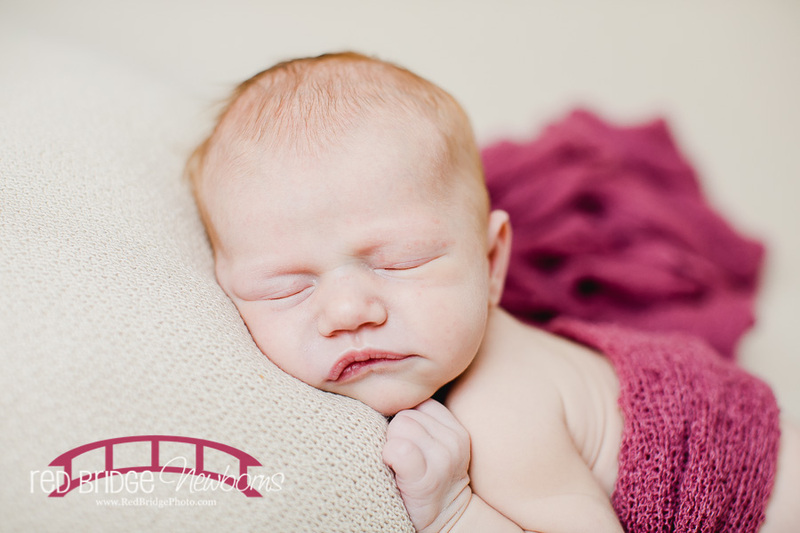 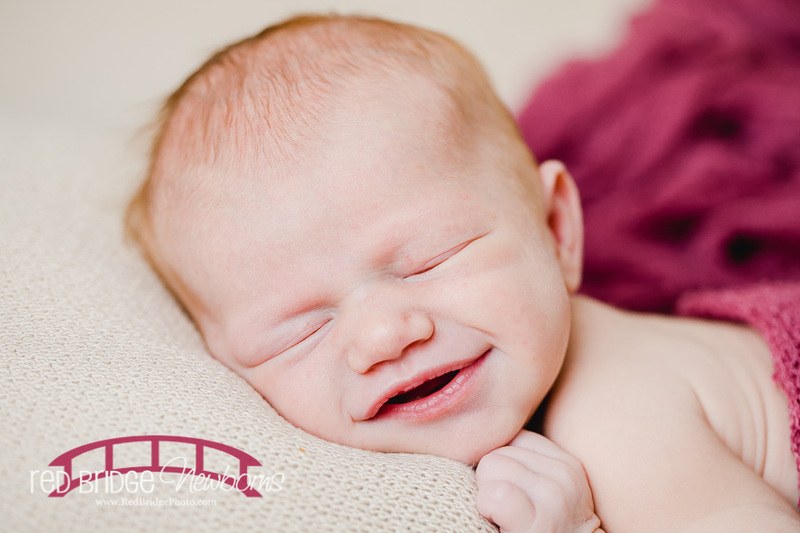 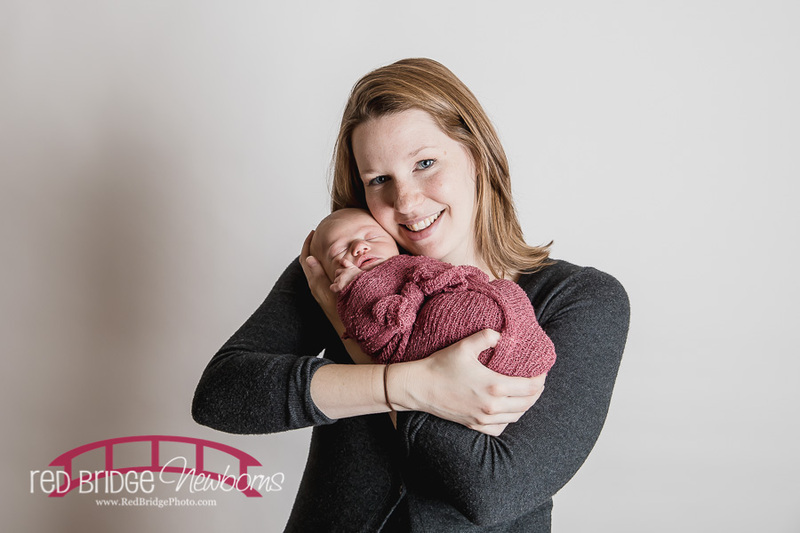 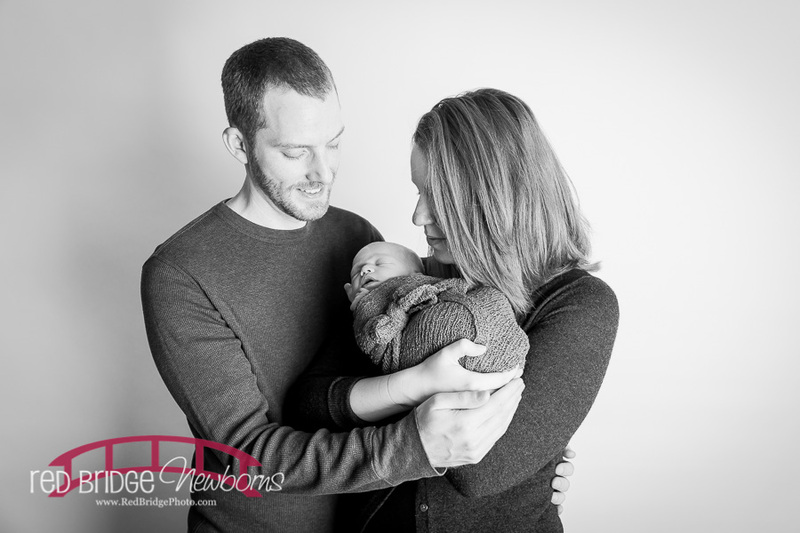 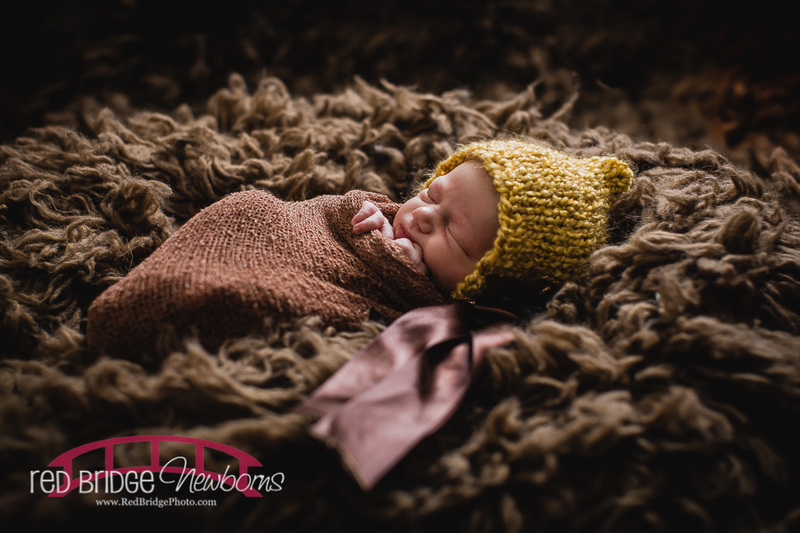 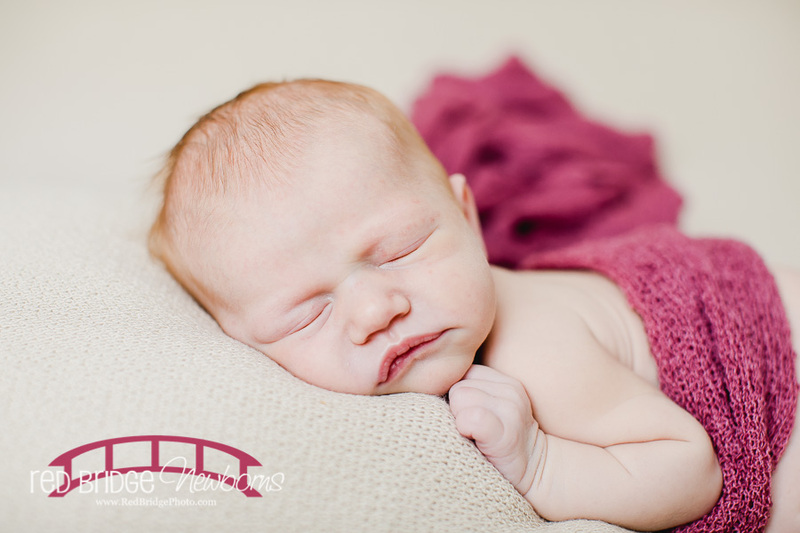 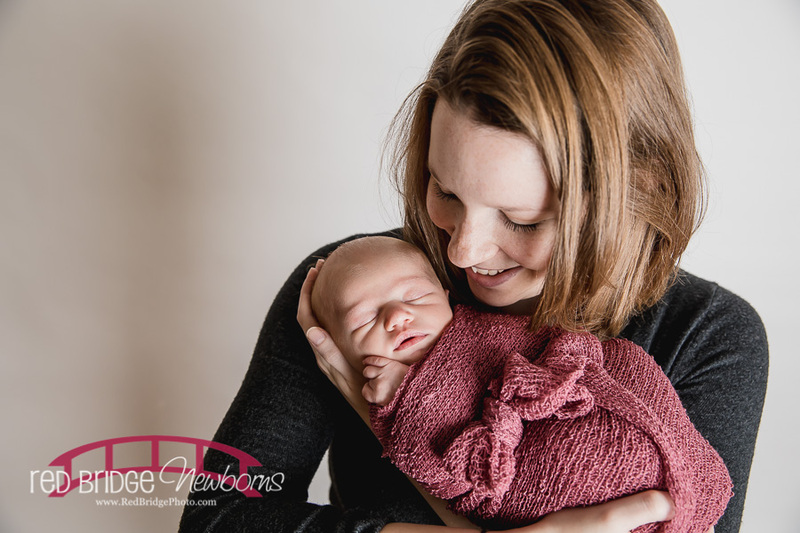 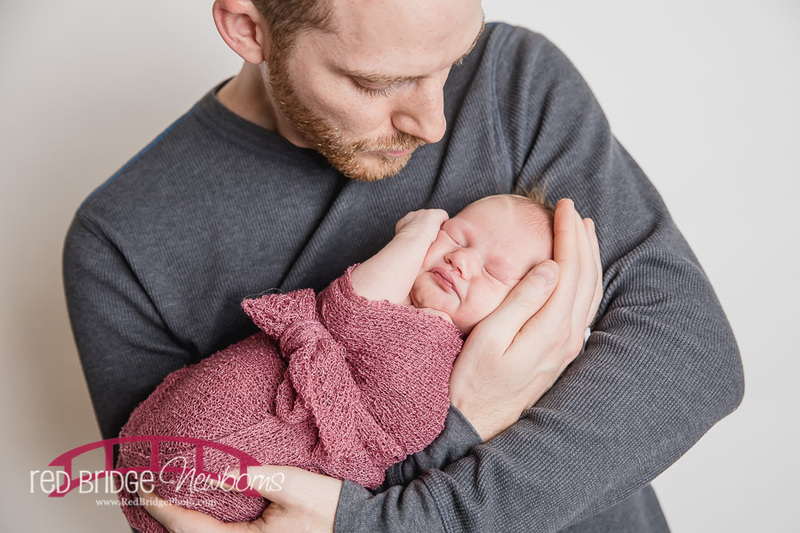 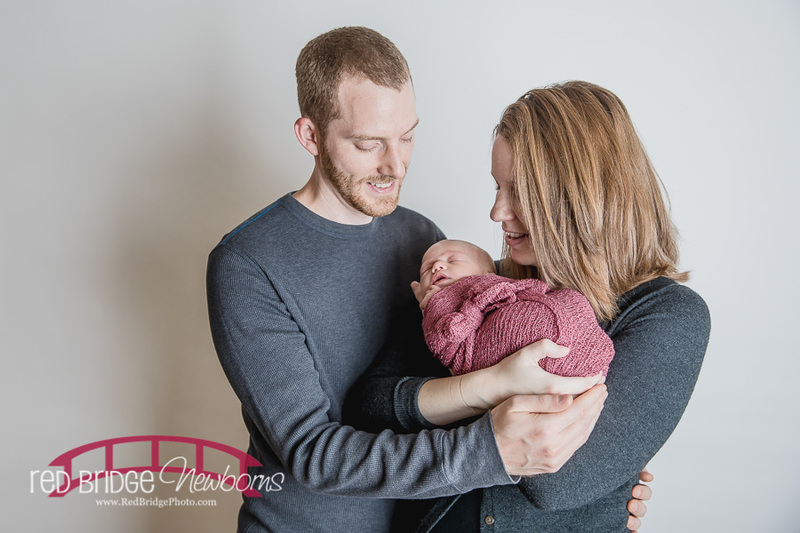 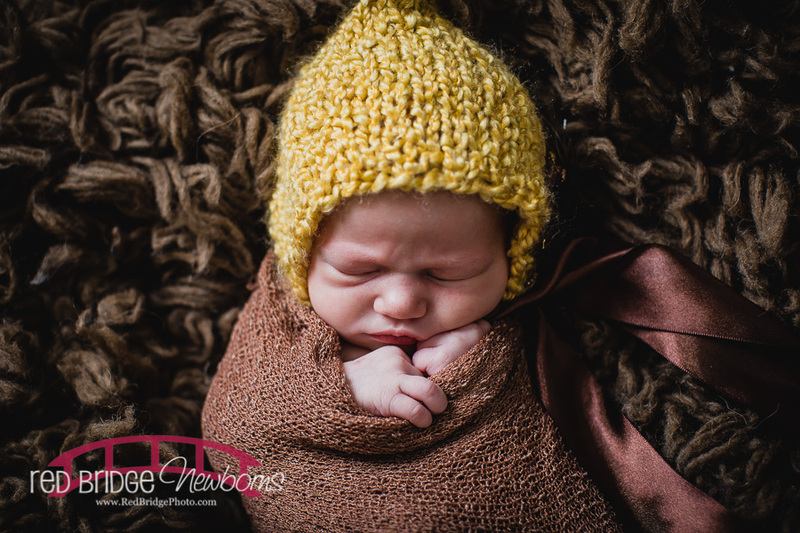 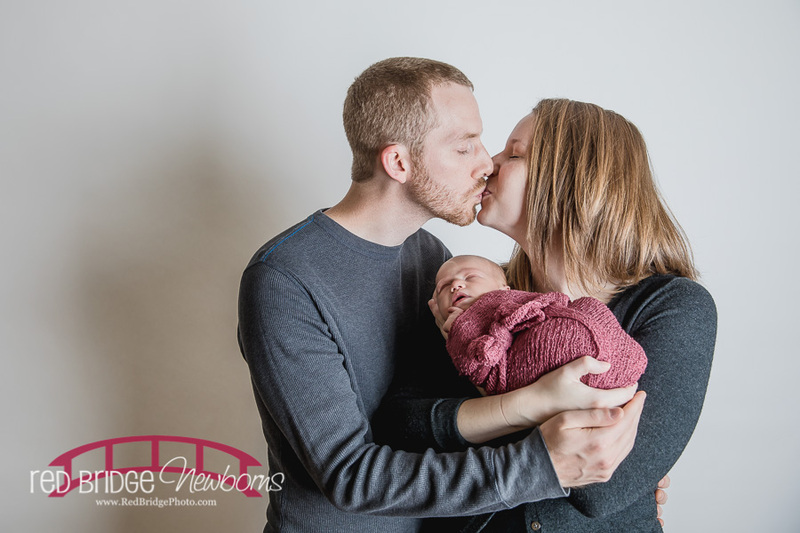 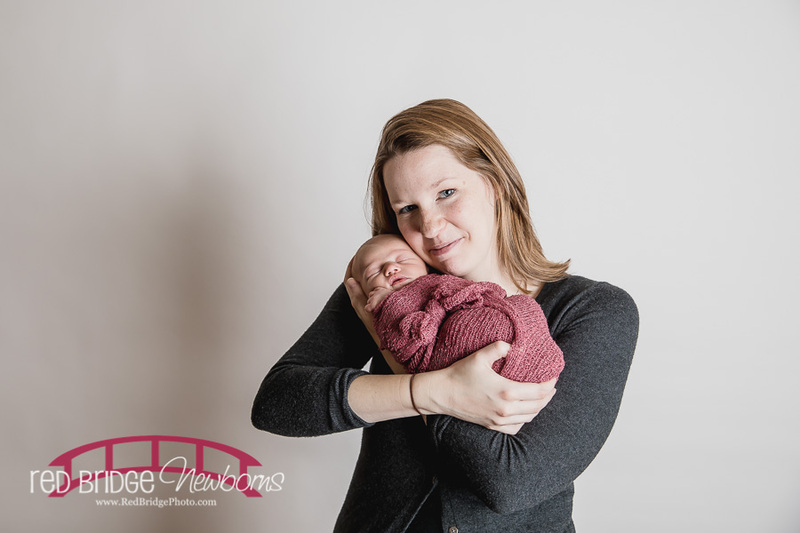 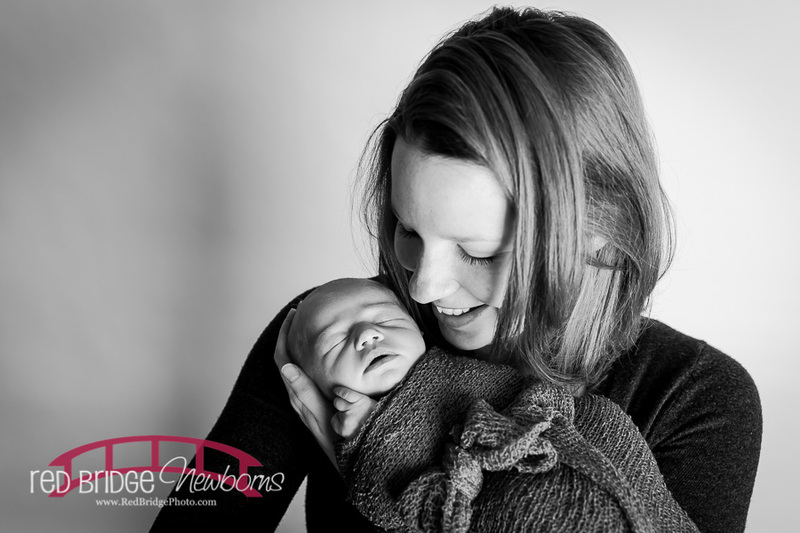 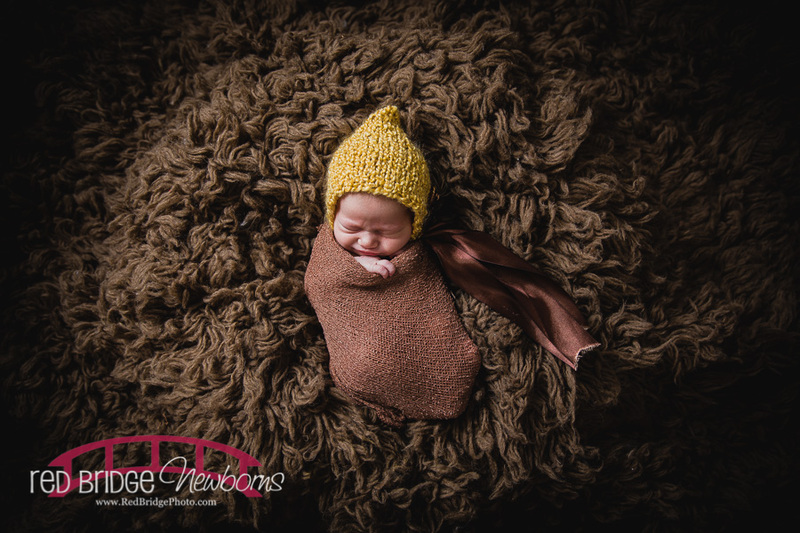 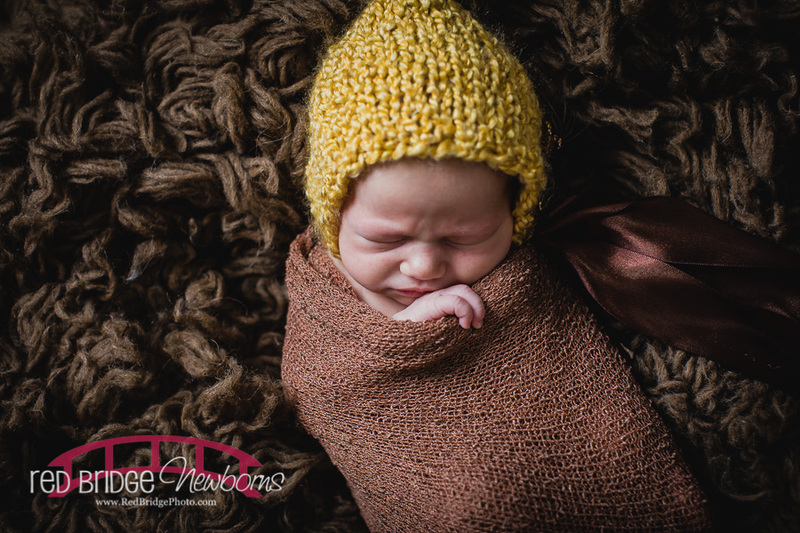 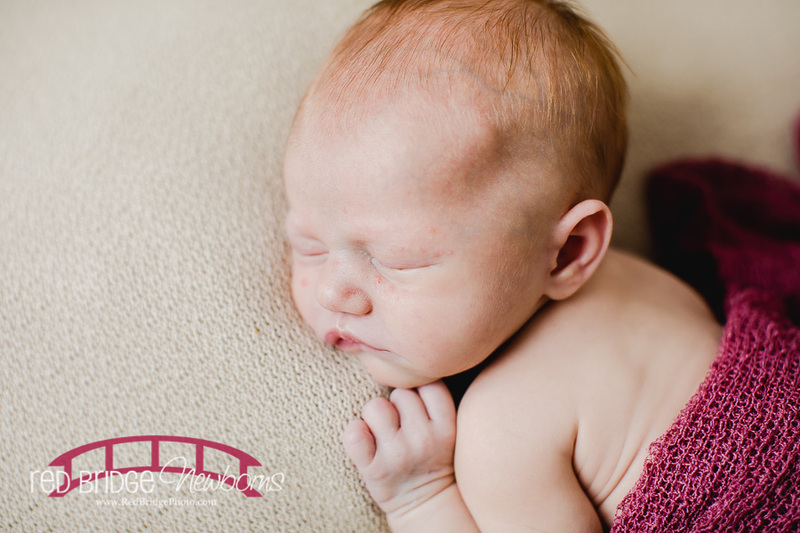 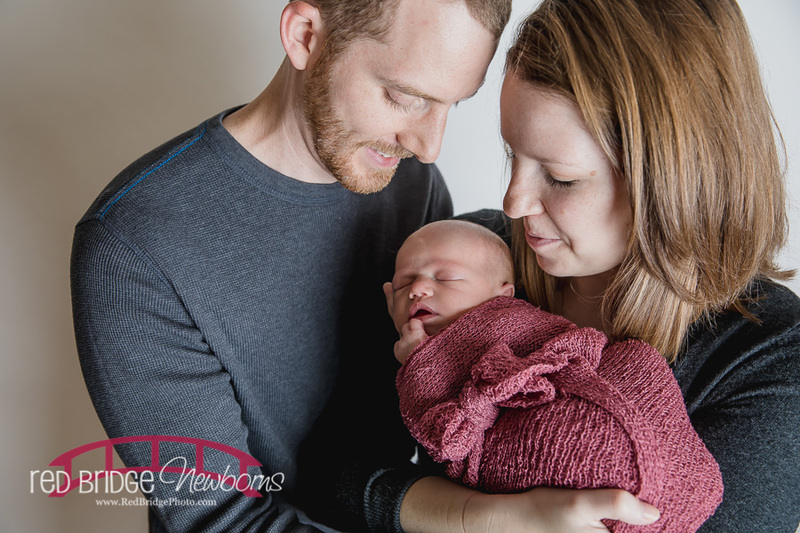 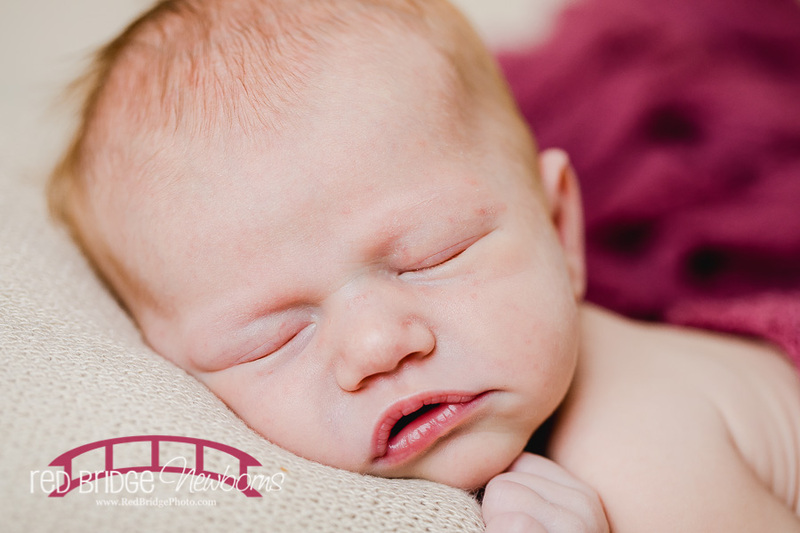 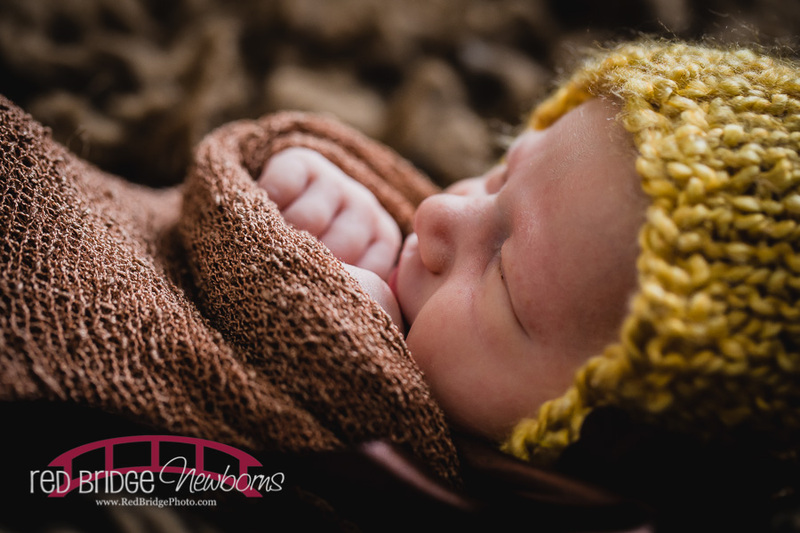 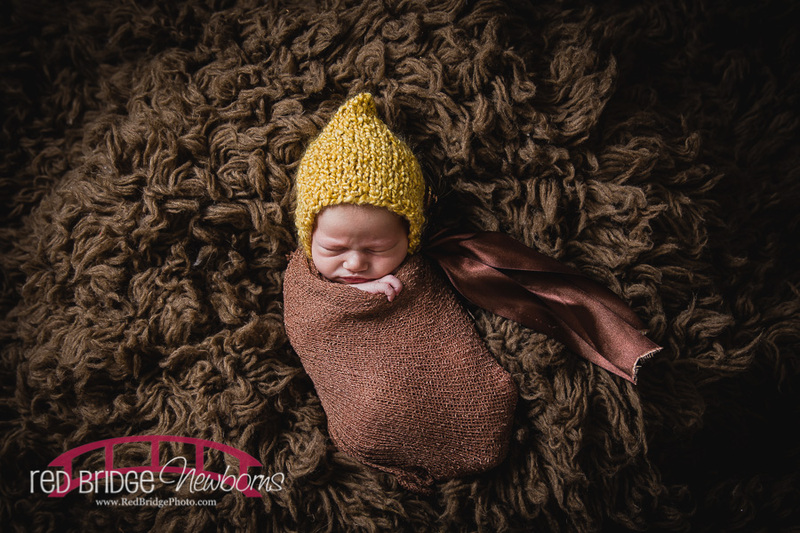 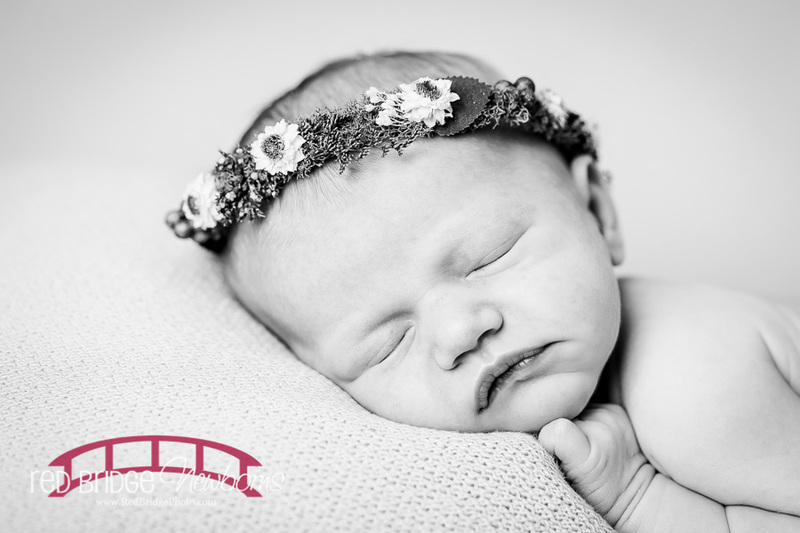 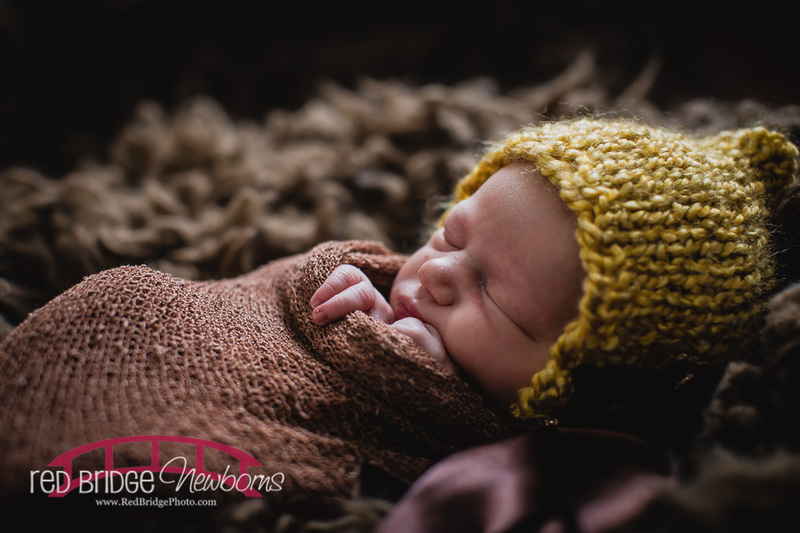 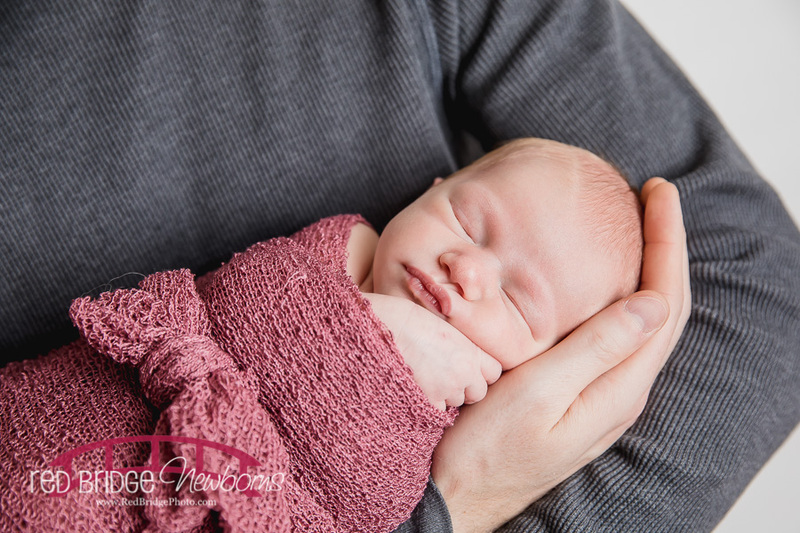 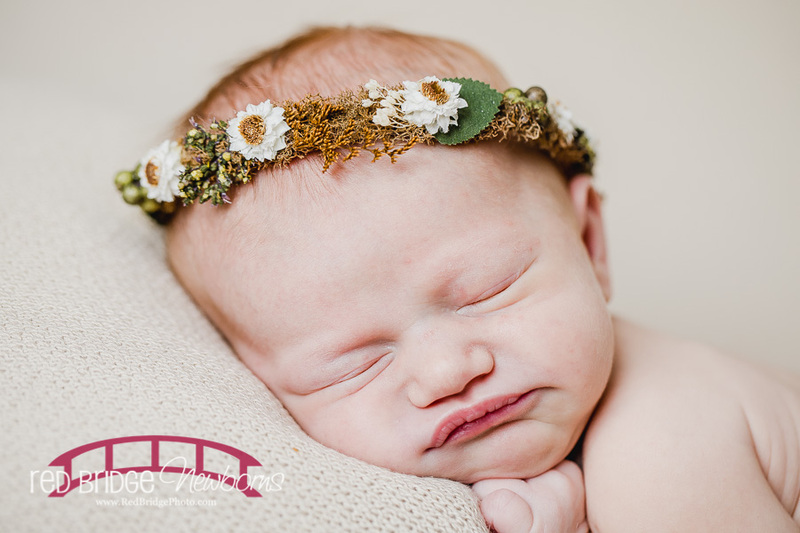 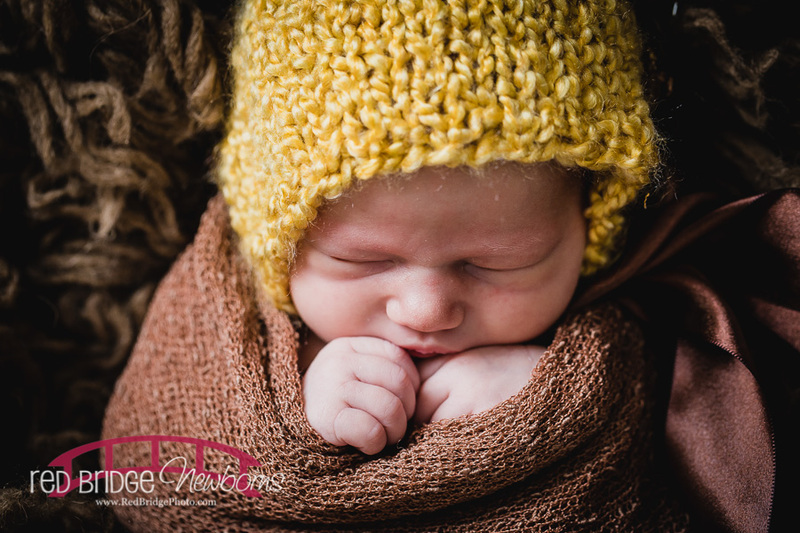 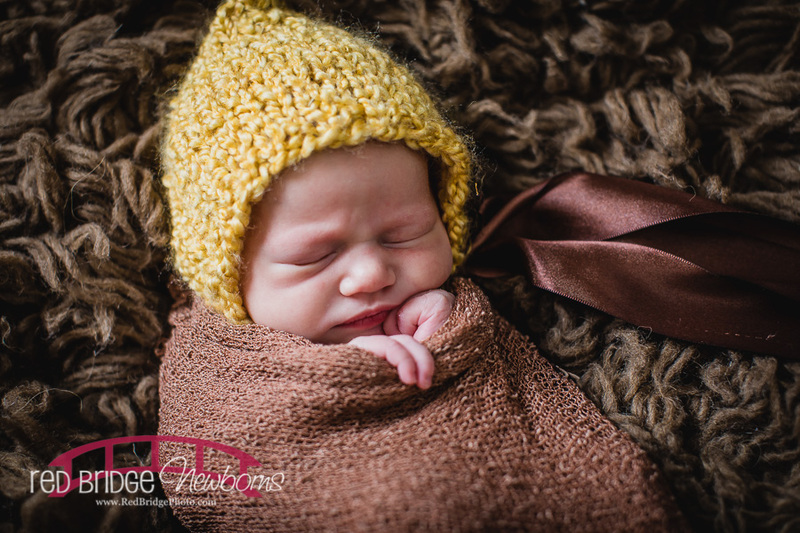 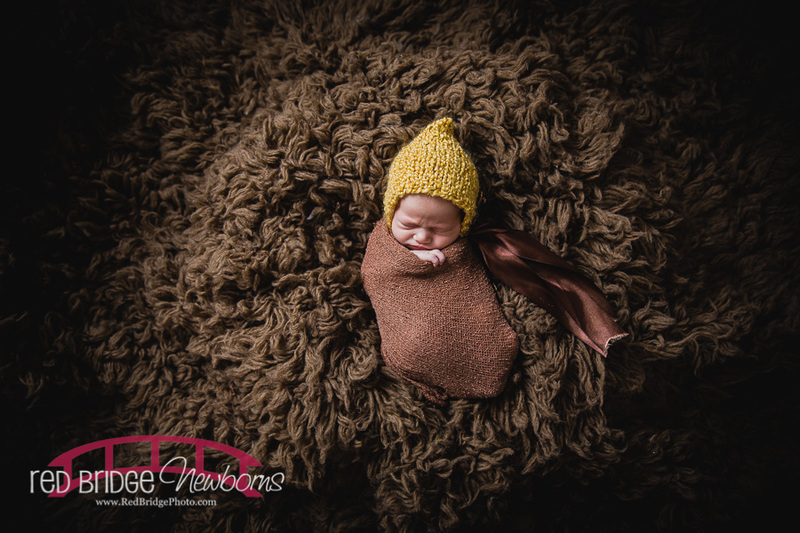 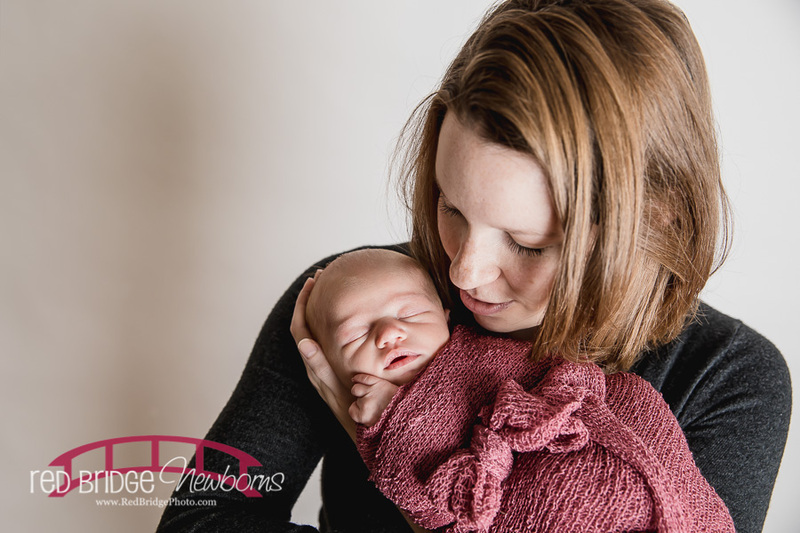 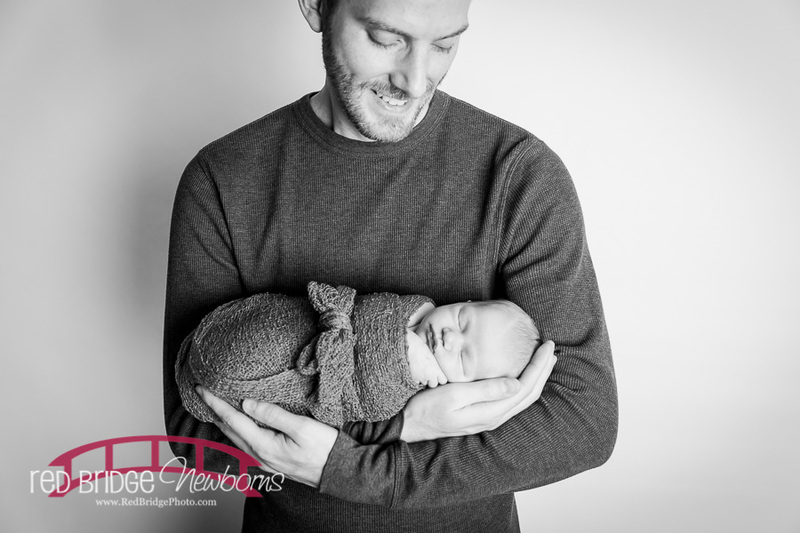 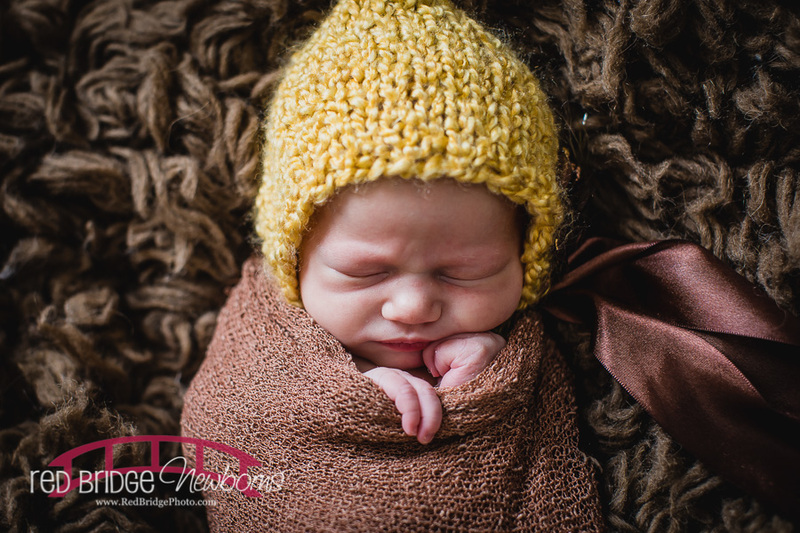 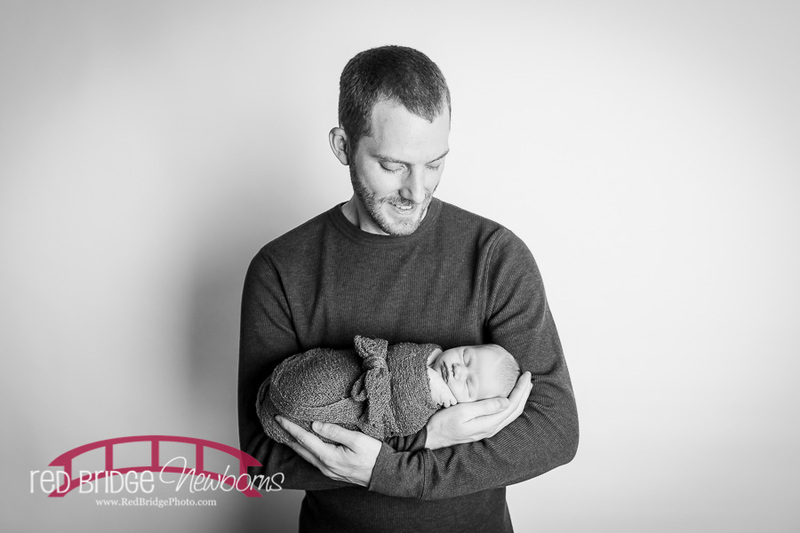 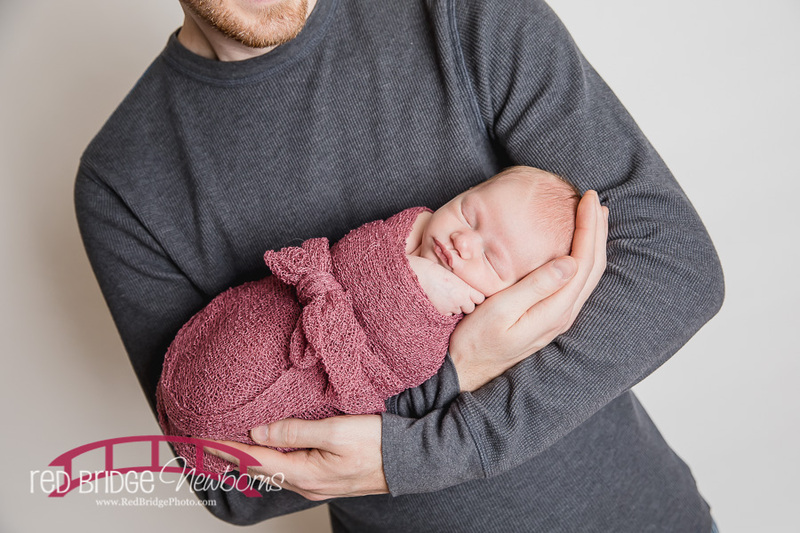 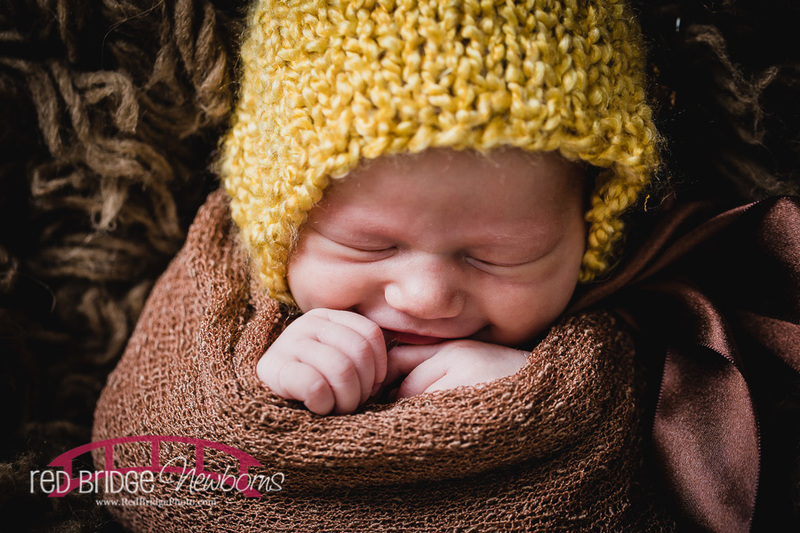 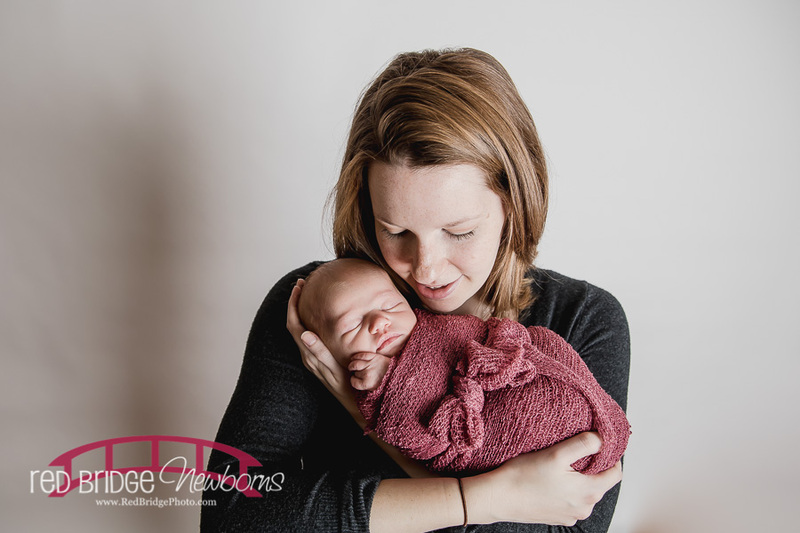 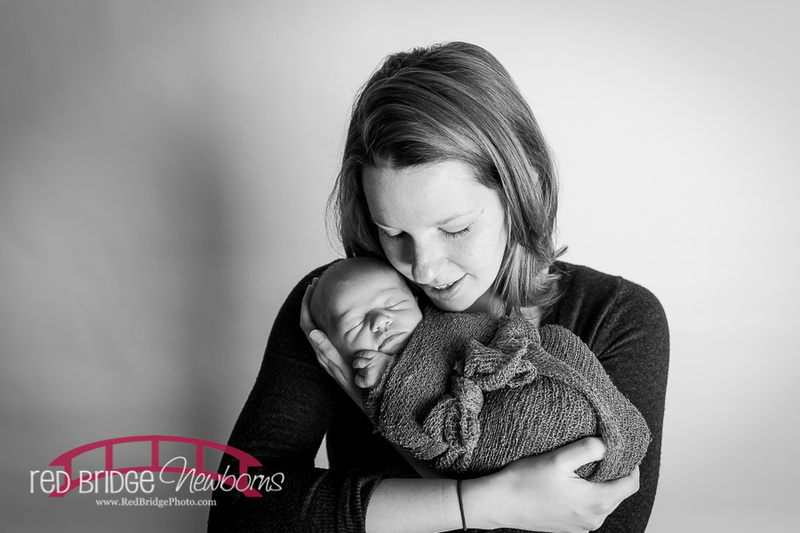 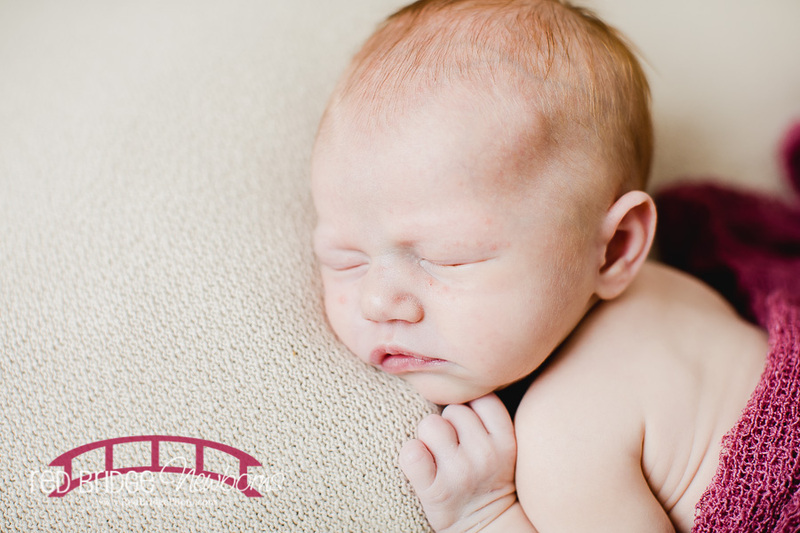 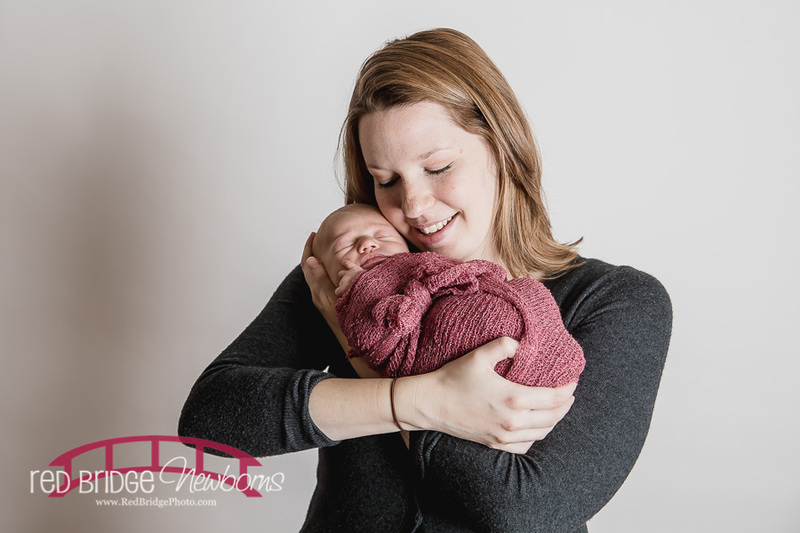 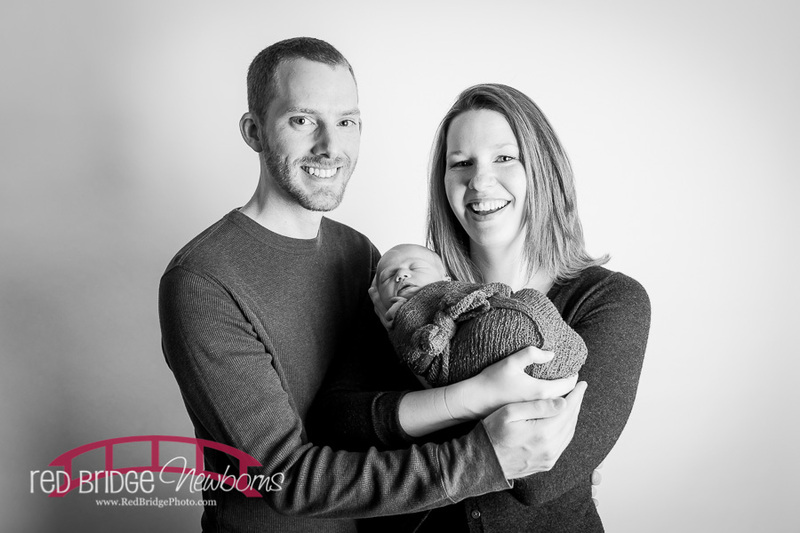 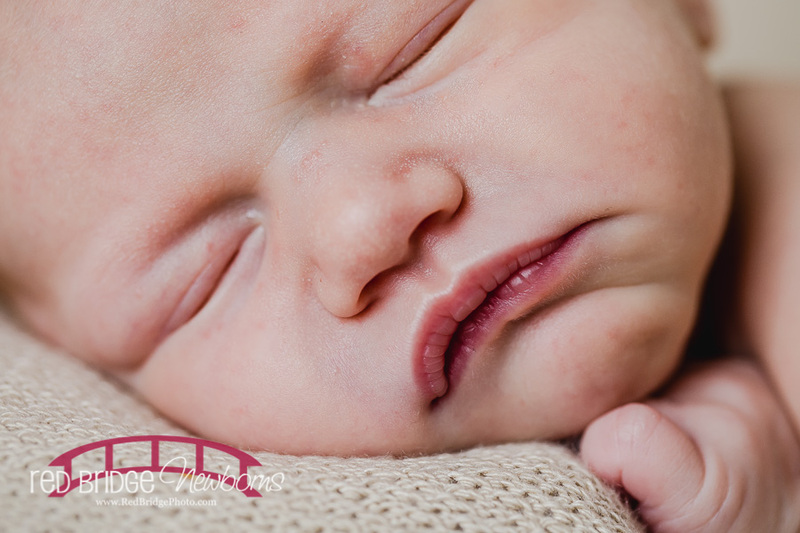 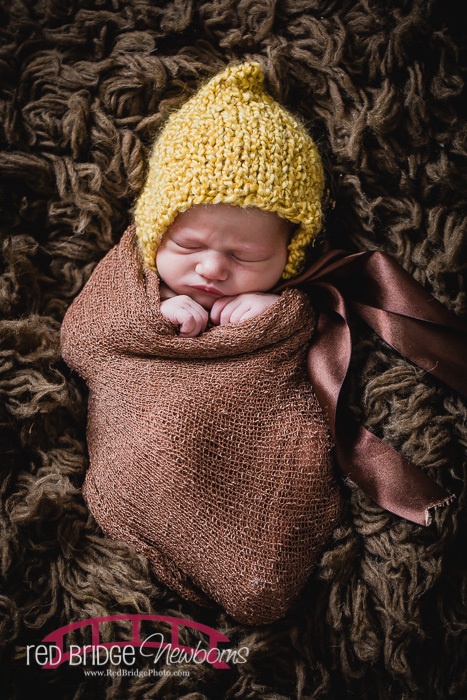 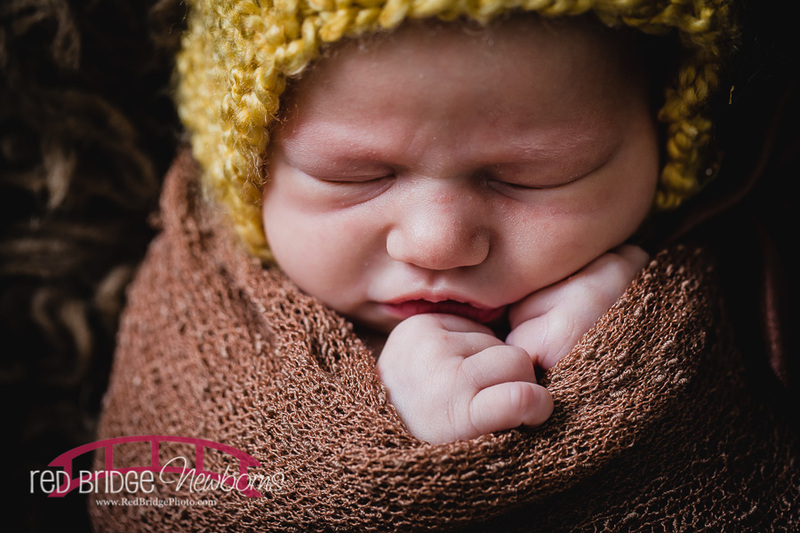 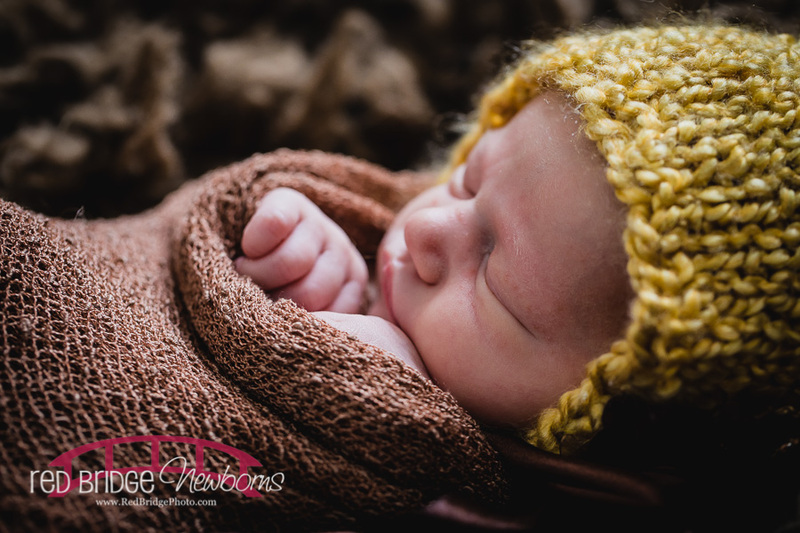 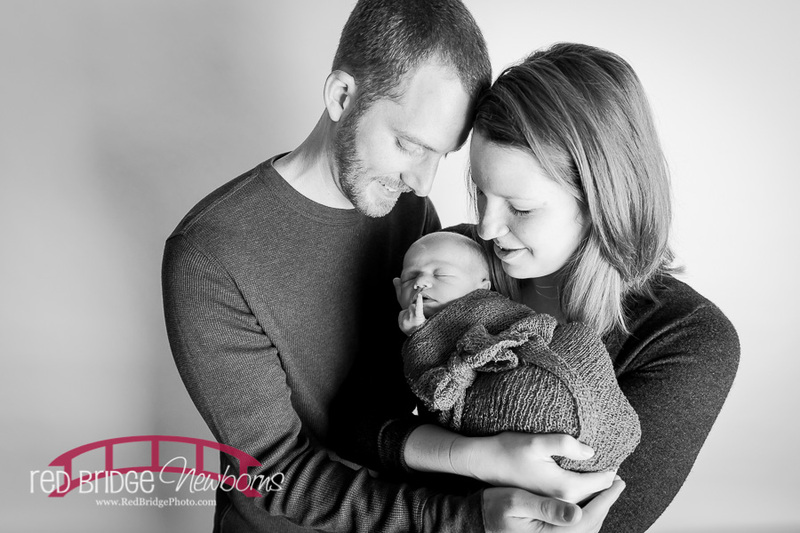 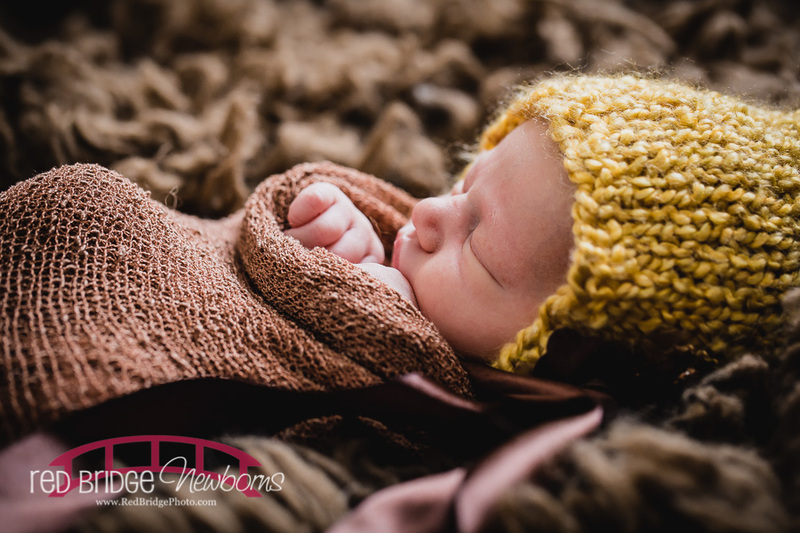 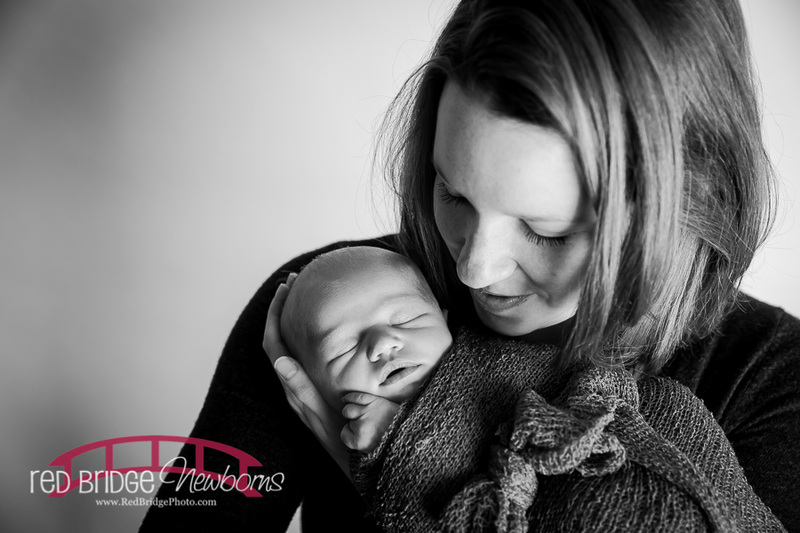 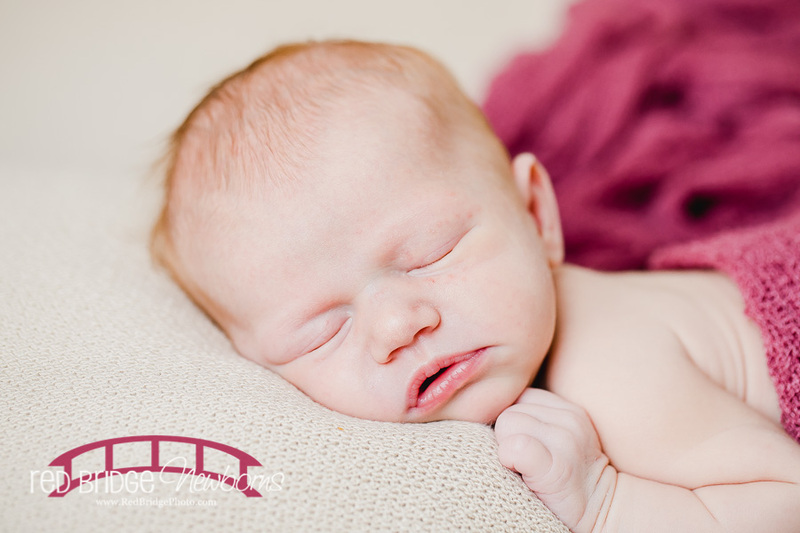 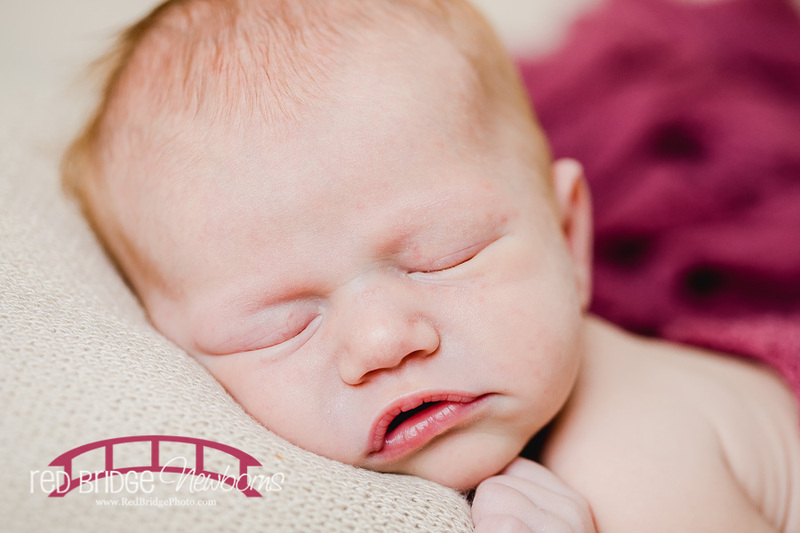 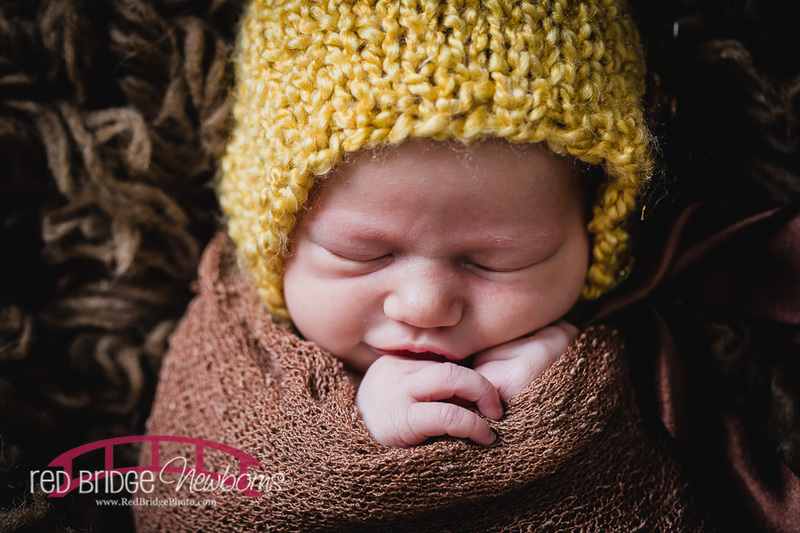 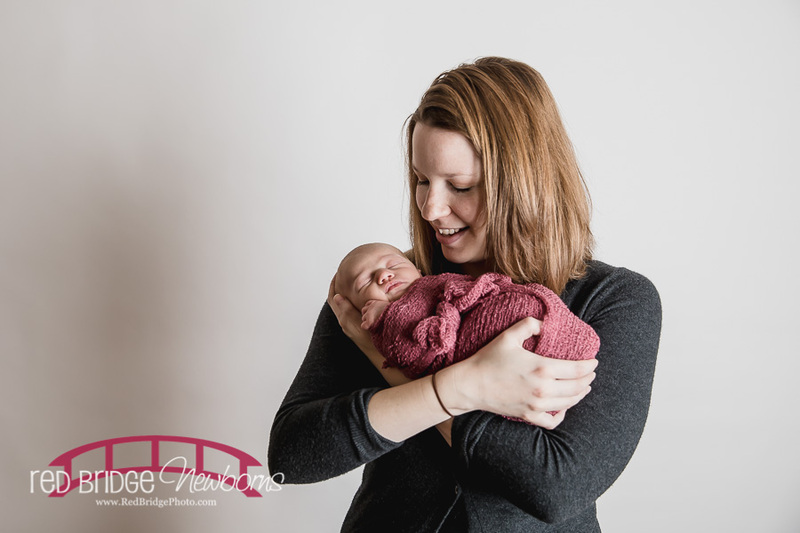 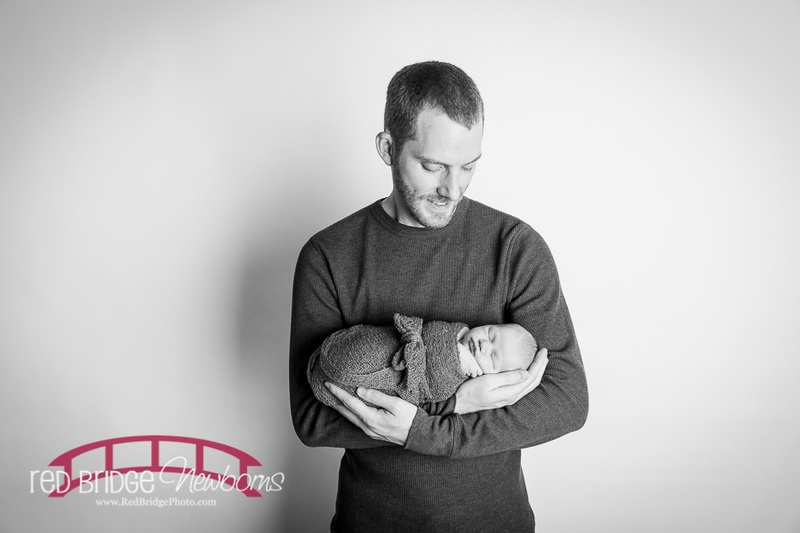 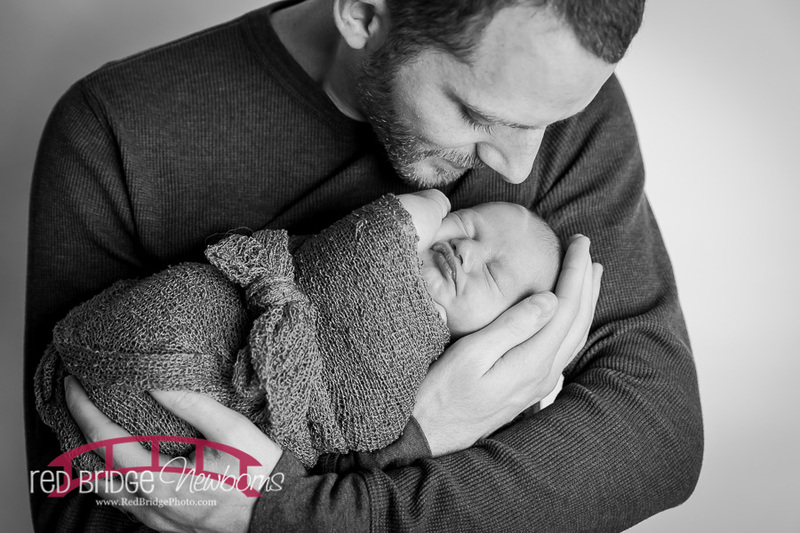 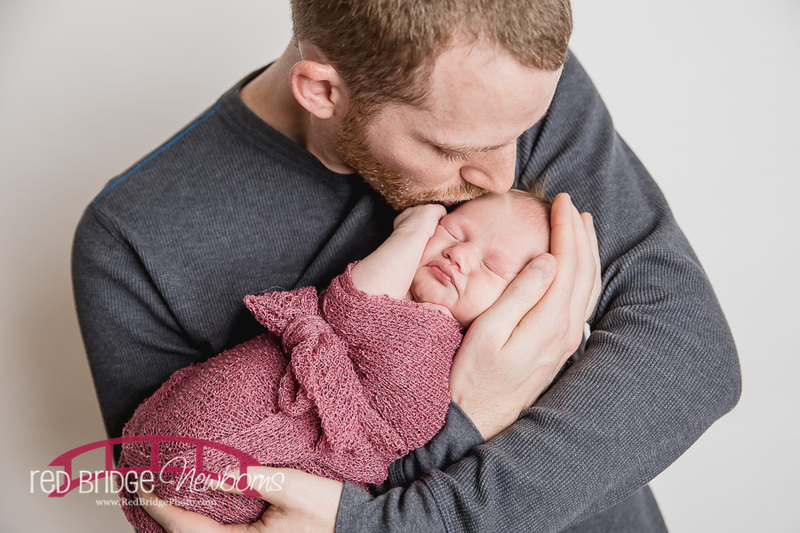 I am all for doing whatever we need to in order to get the photographs and memories that we need to document this time and I do think that patience and persistence are two very important qualities in any photographer let alone a good newborn photographer – so that is just what we did. 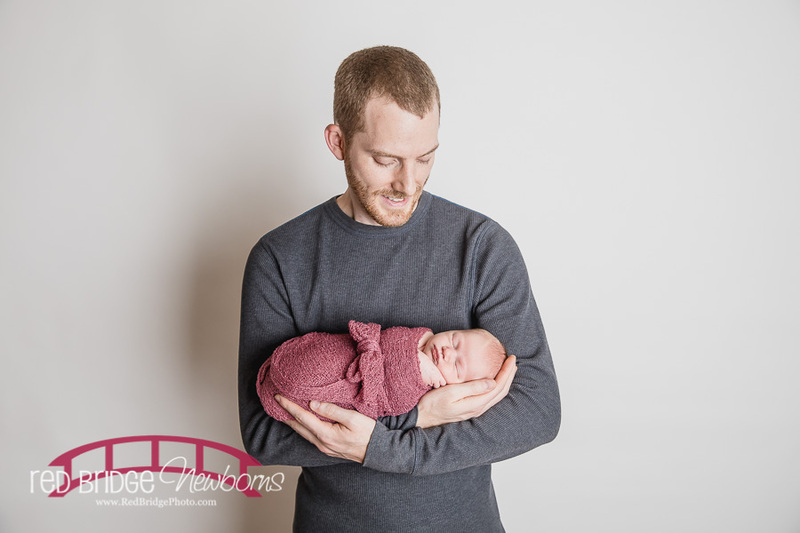 Gave Averie the time and the breaks and feedings that she needed to be comfy and I am so happy with the results – hey, she even gave me a smile which I totally wasn’t expecting! 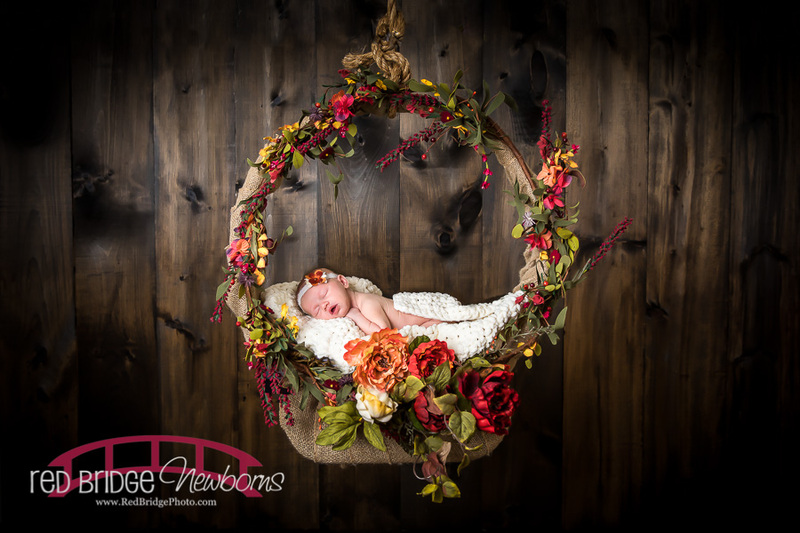 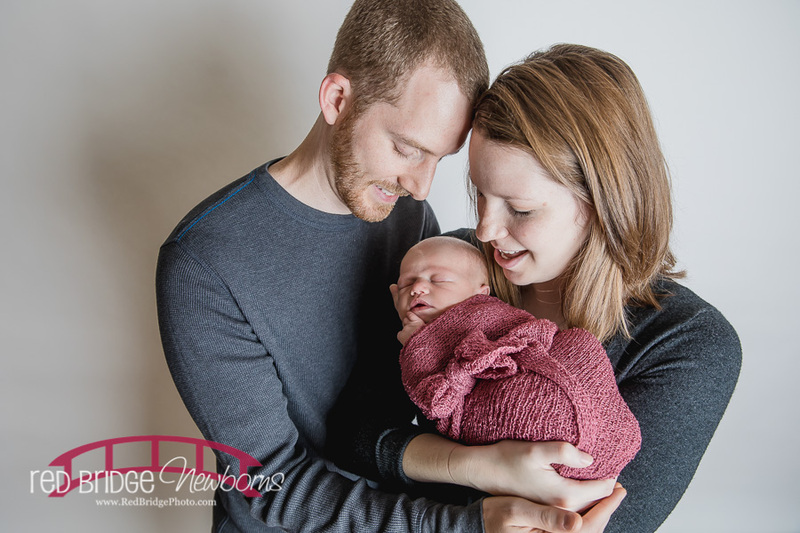 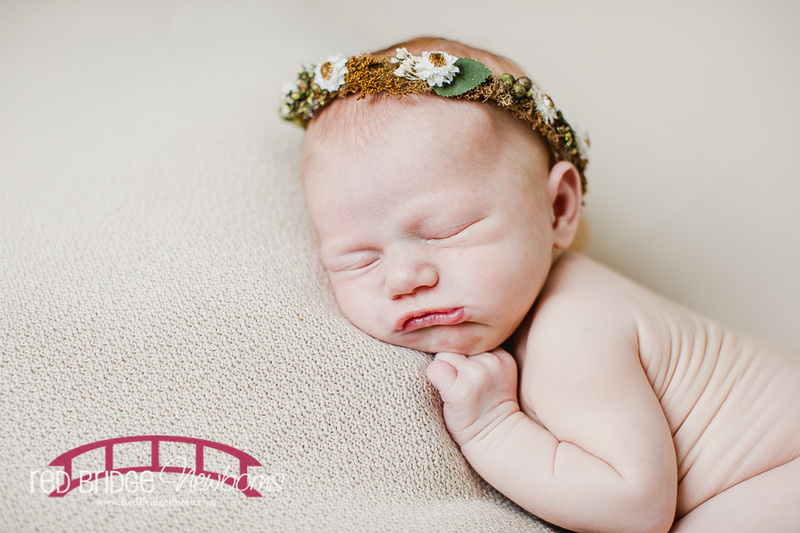 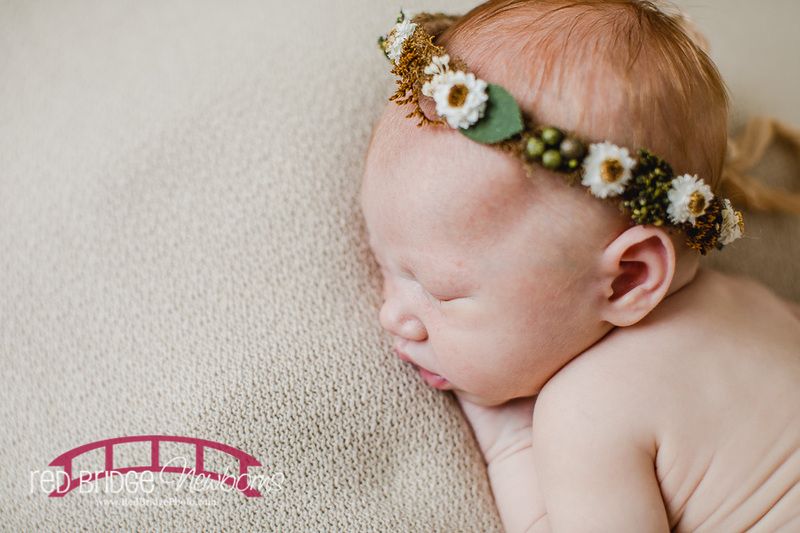 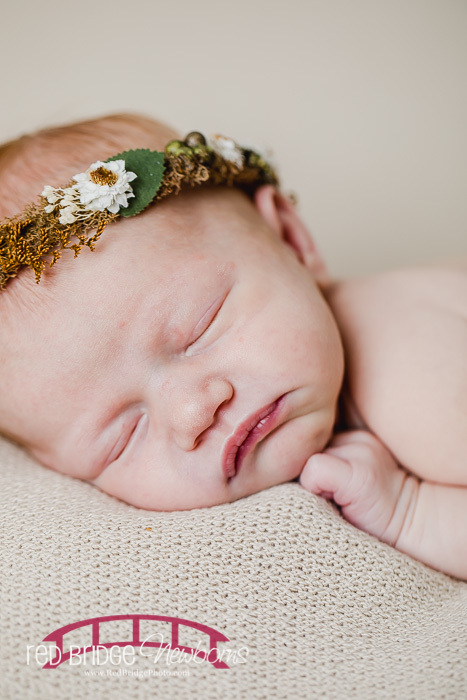 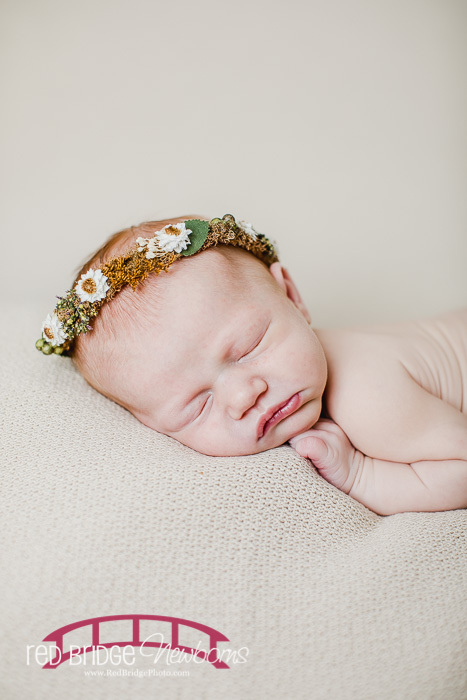 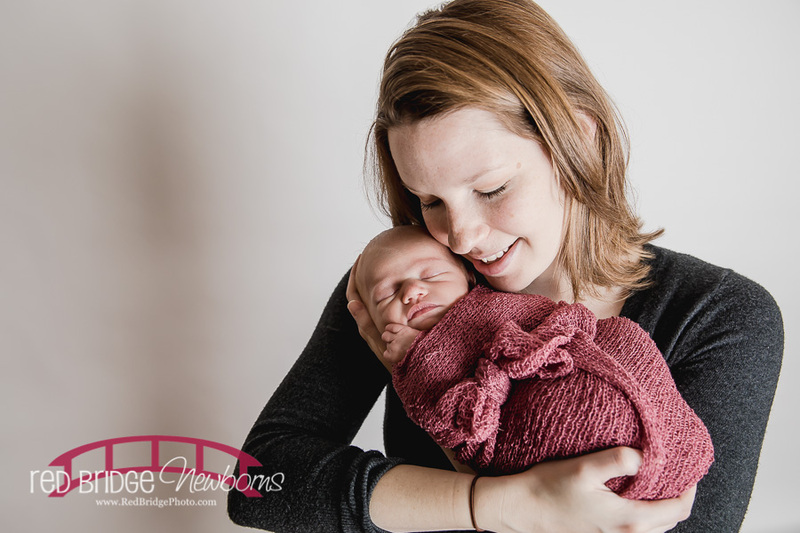 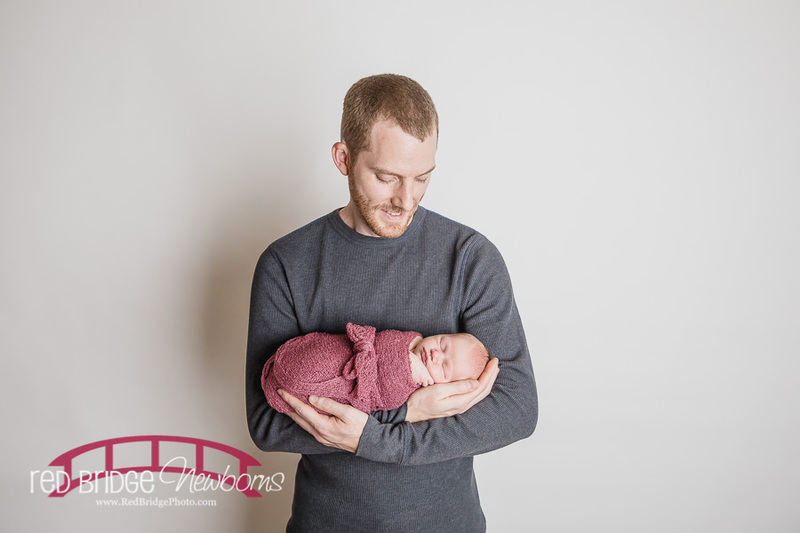 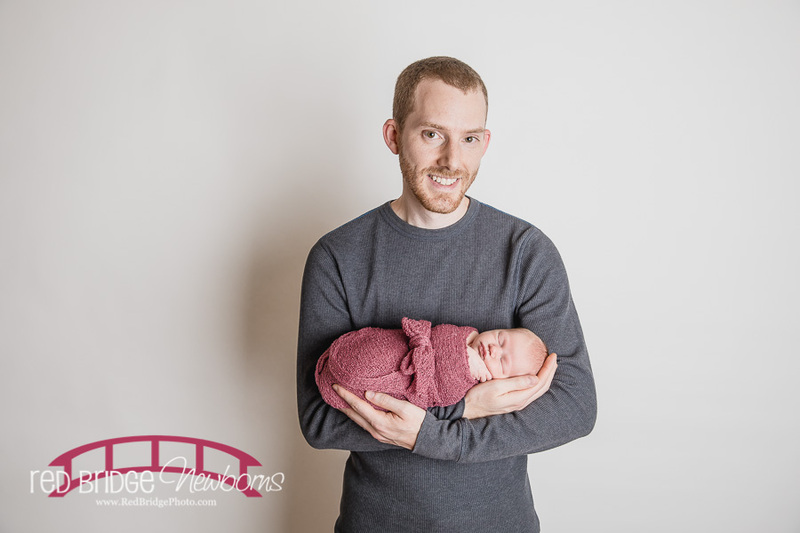 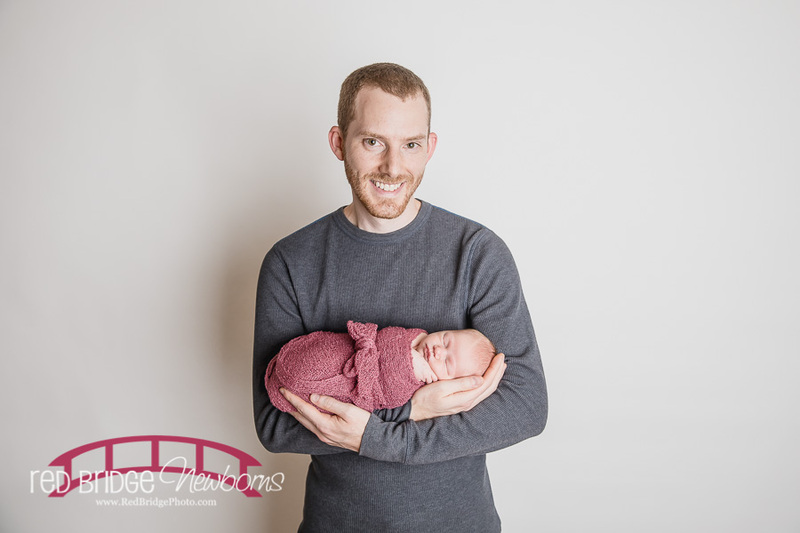 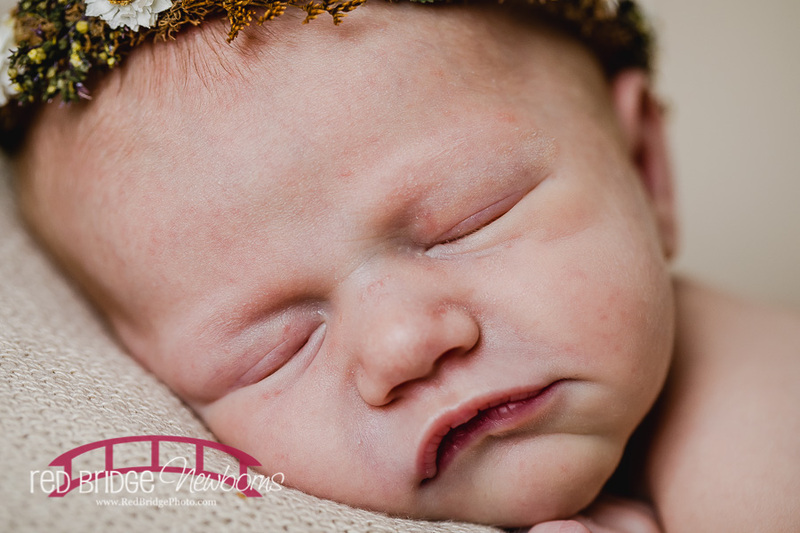 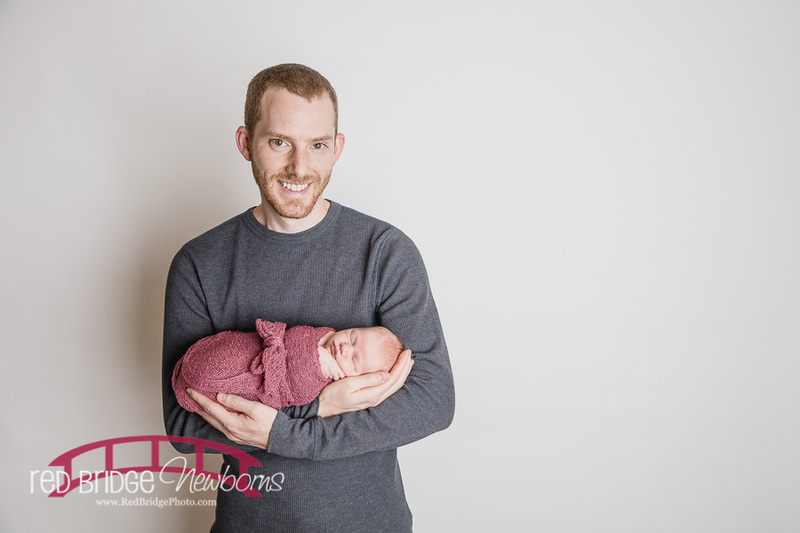 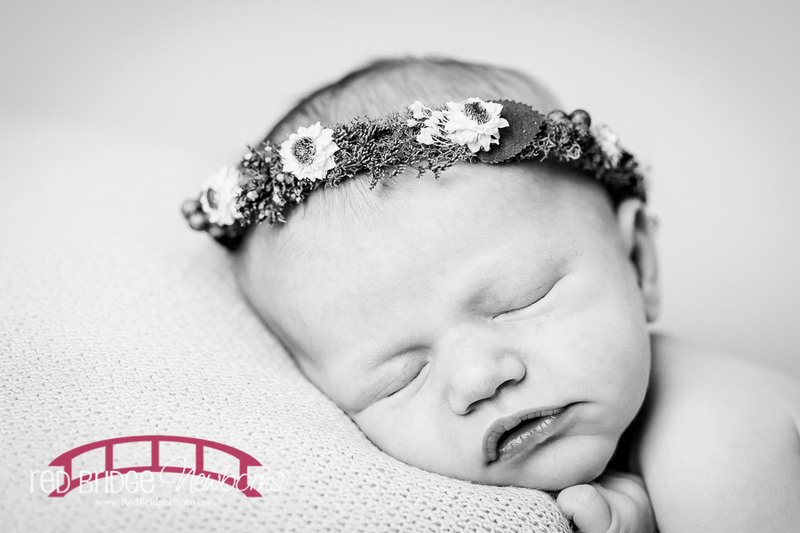 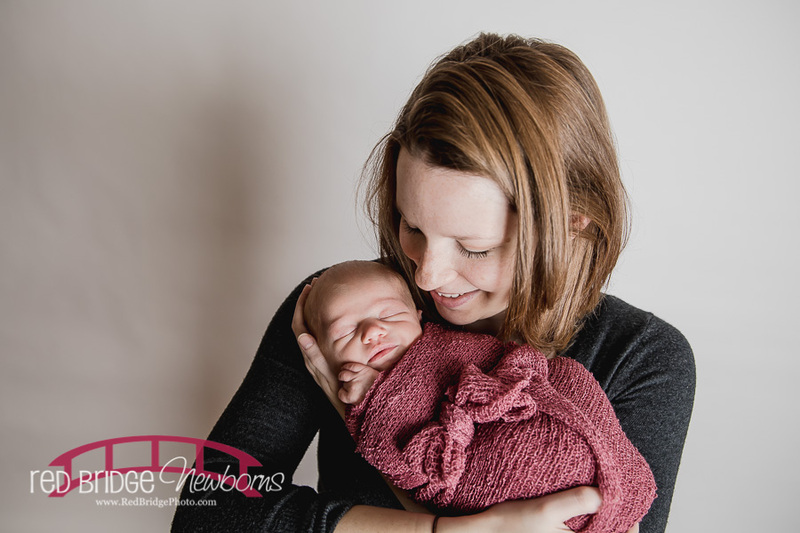 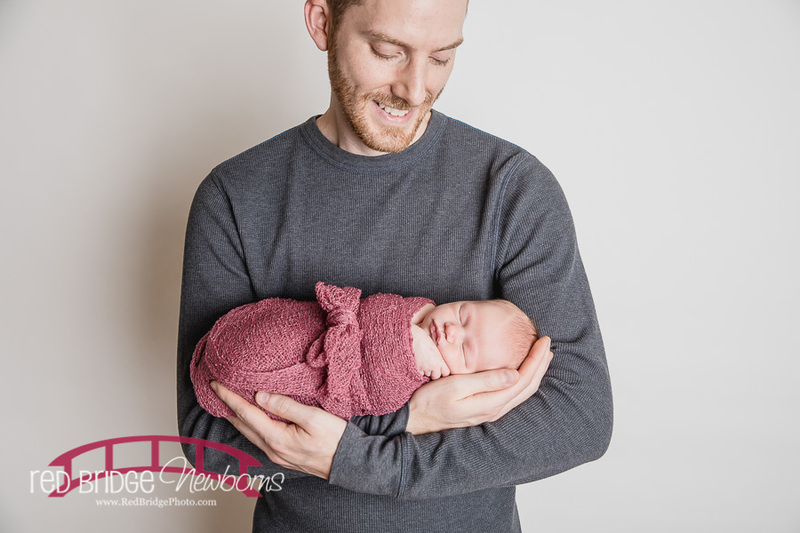 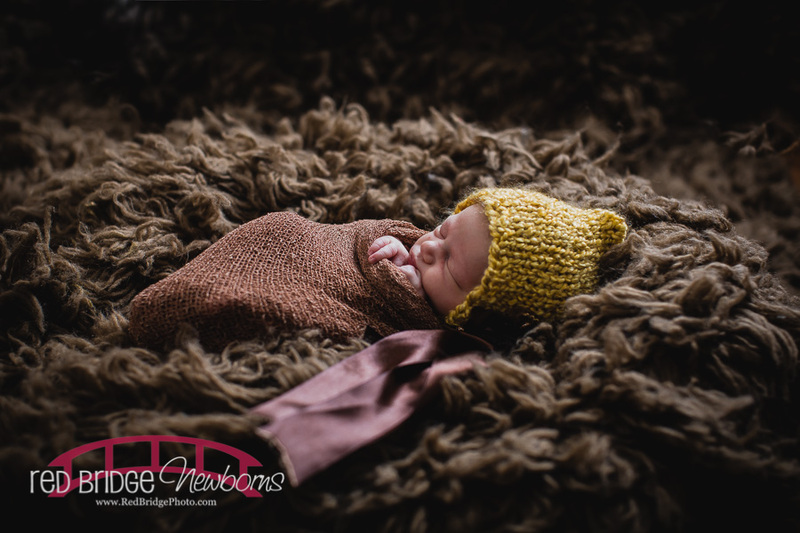 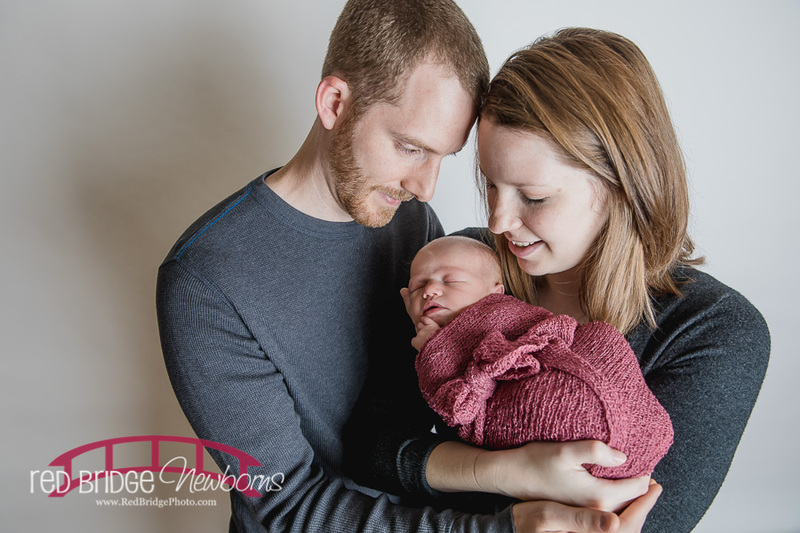 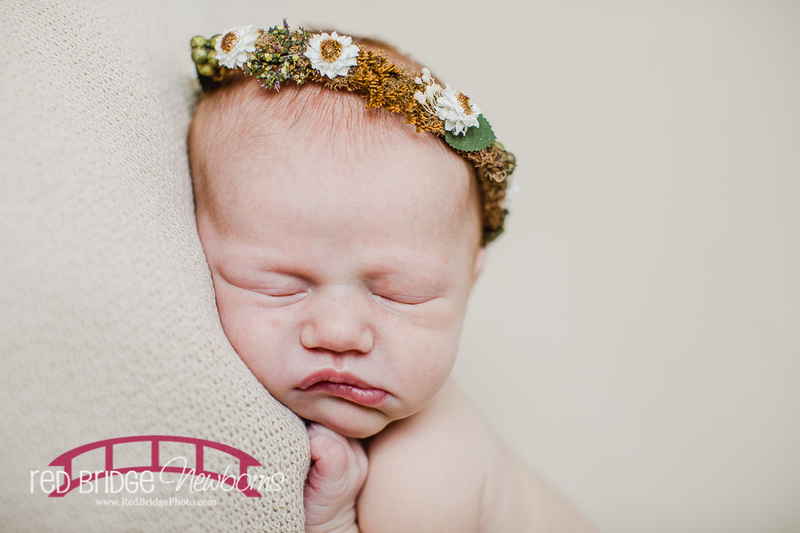 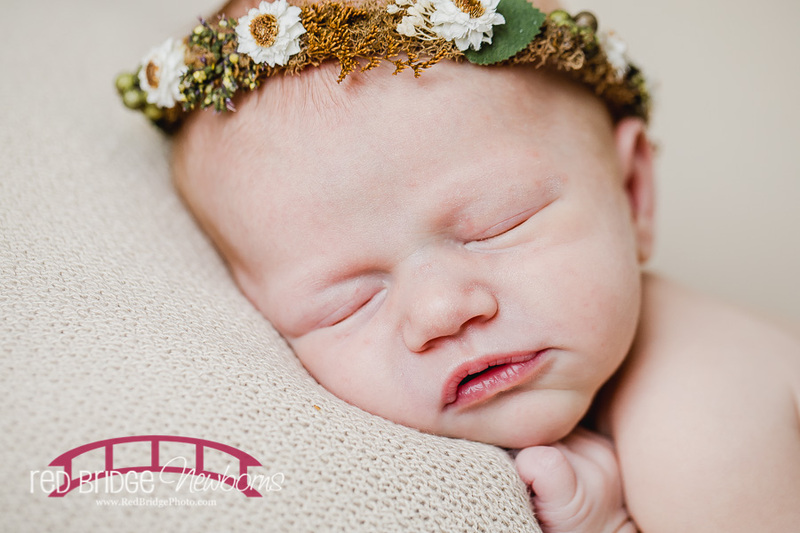 Enjoy some from Averie’s newborn session and I hope to see this little more and more as she grows and celebrates milestones!